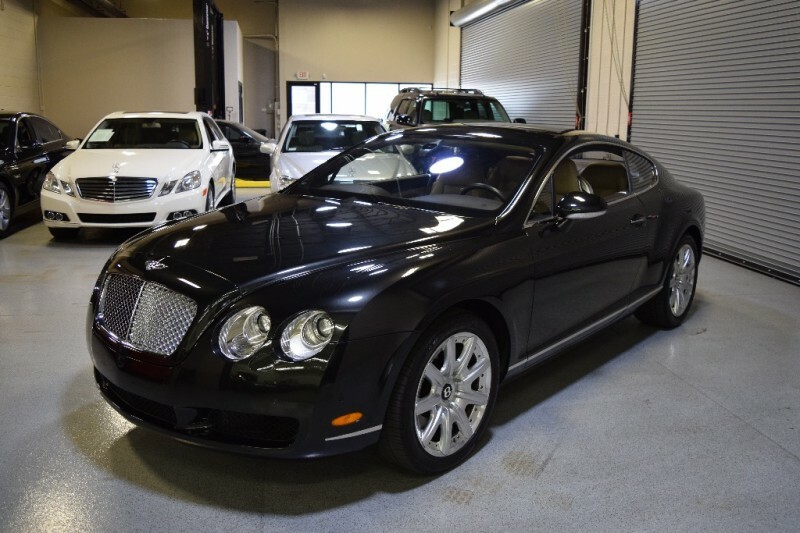 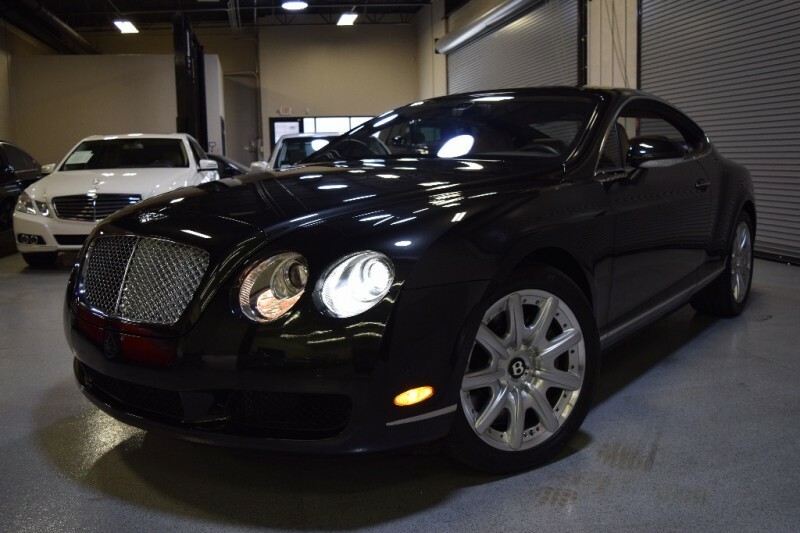 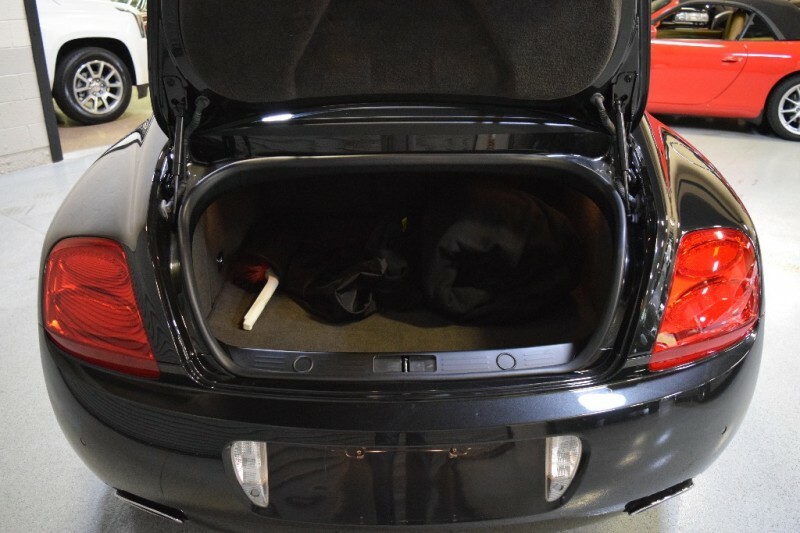 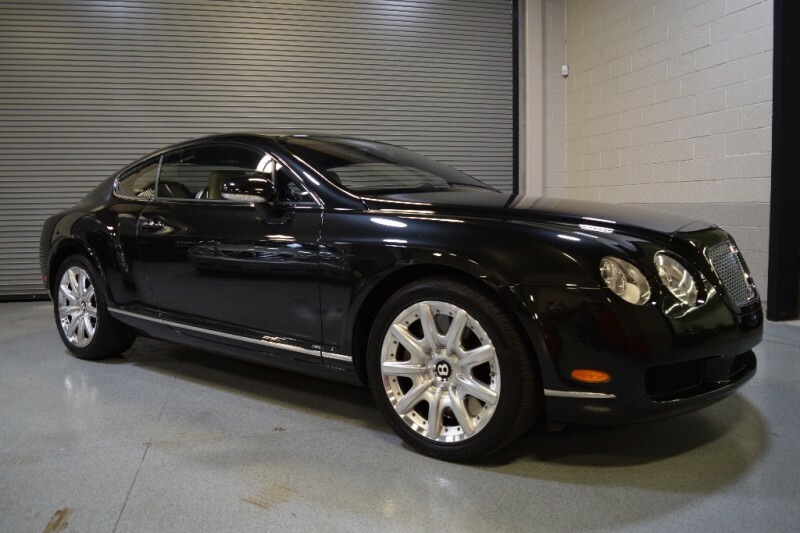 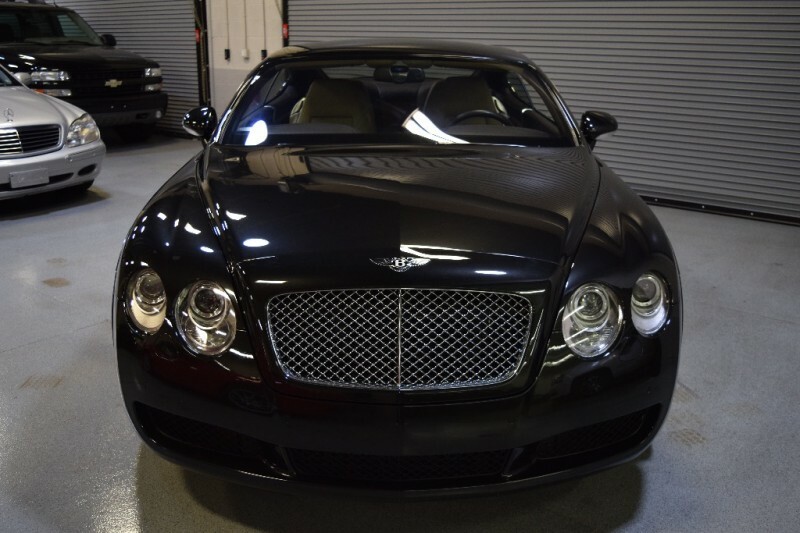 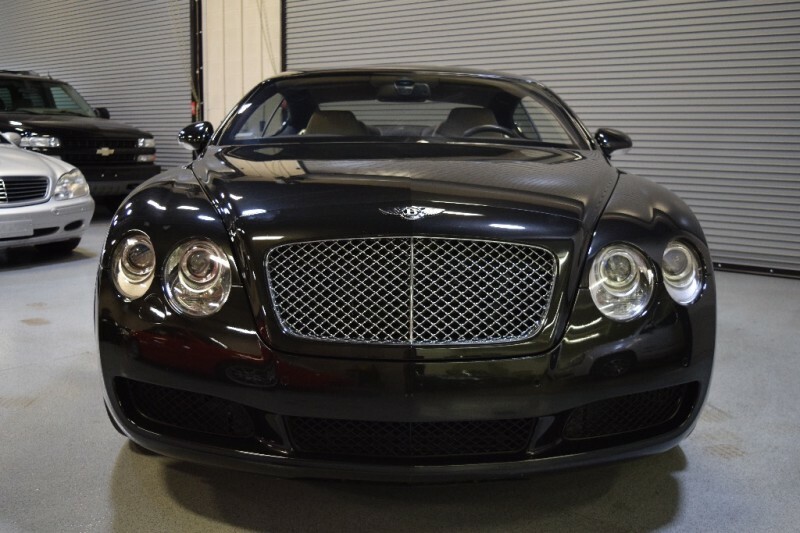 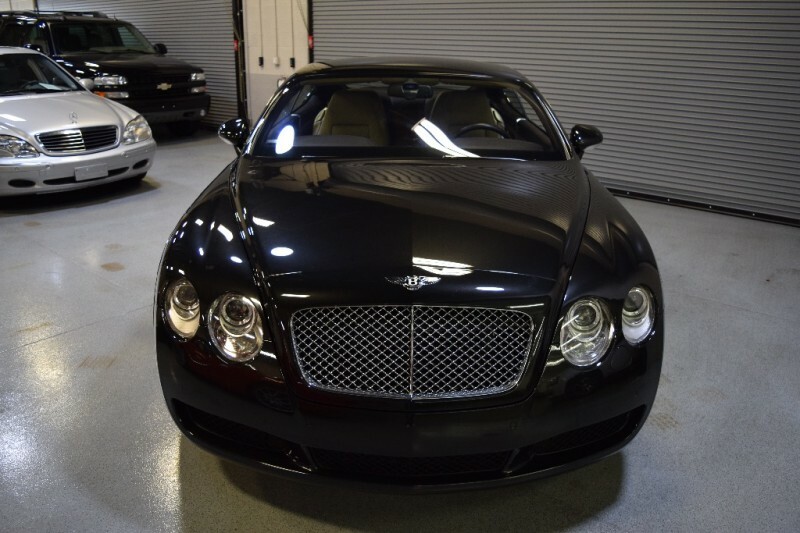 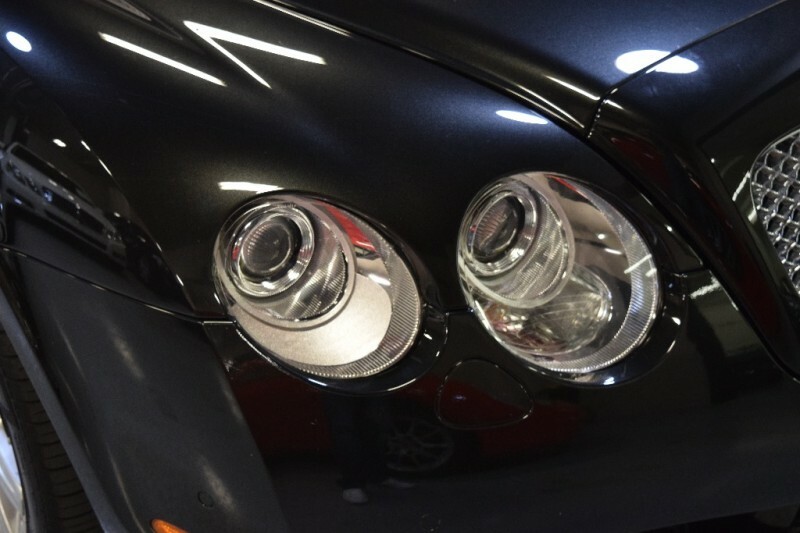 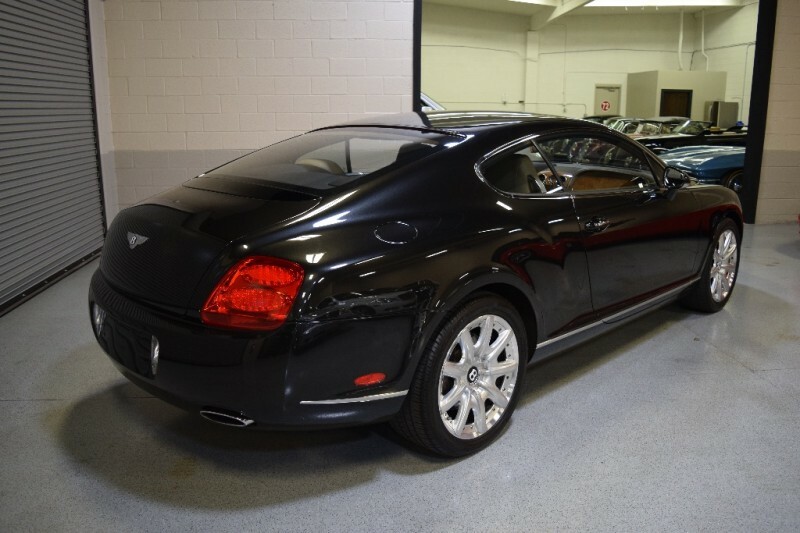 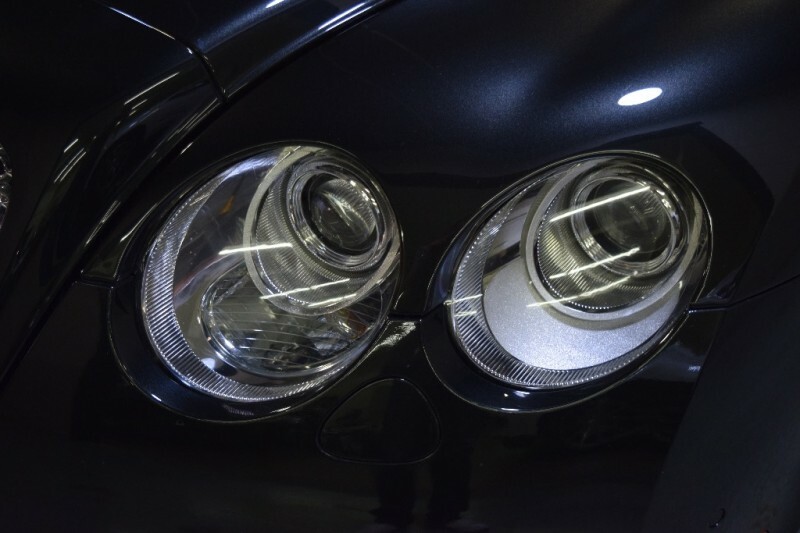 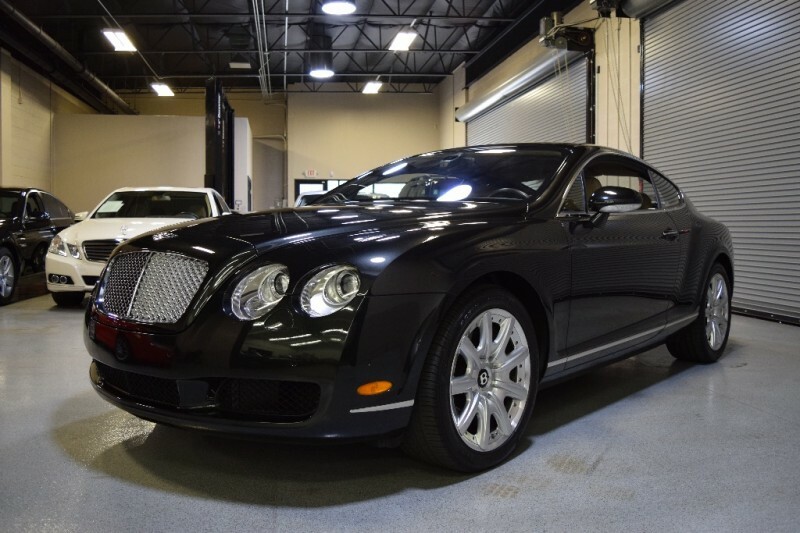 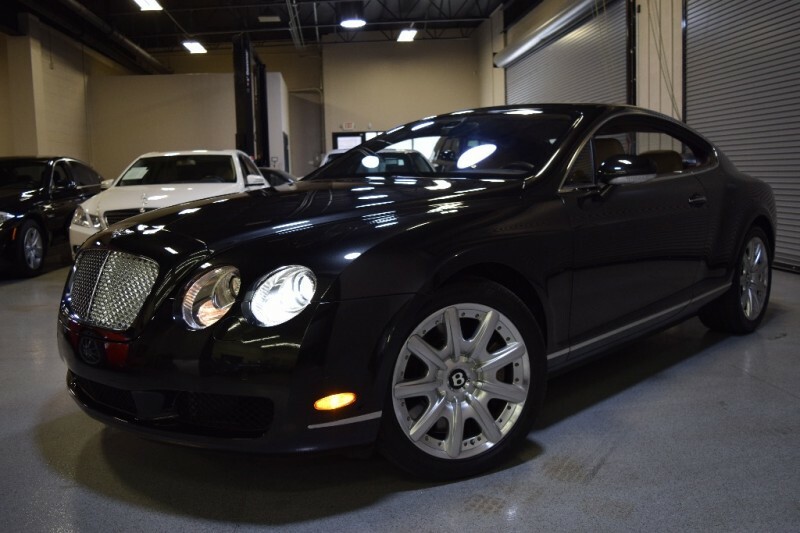 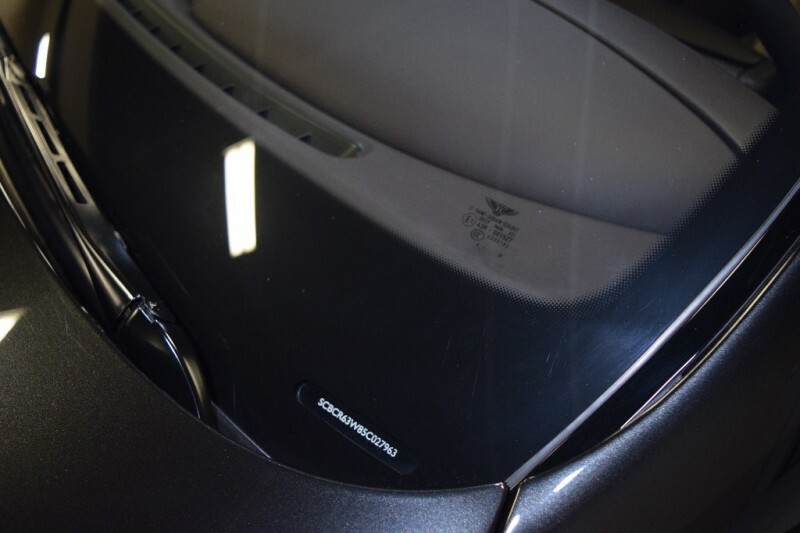 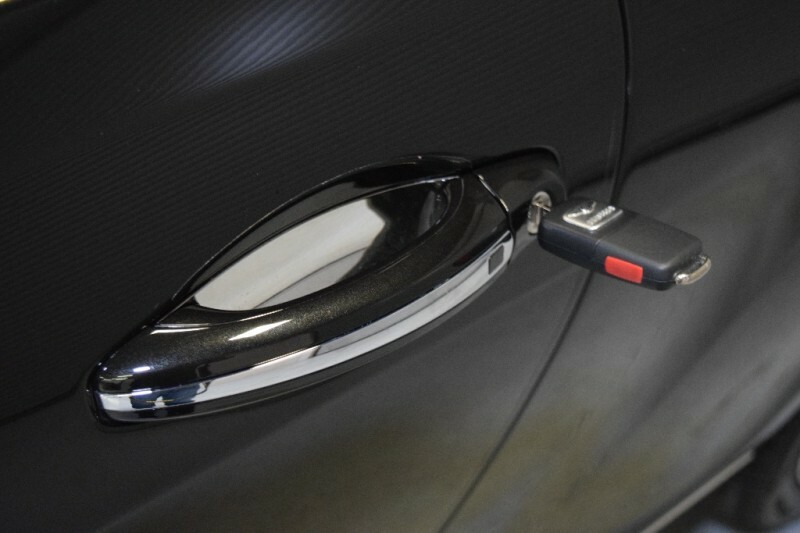 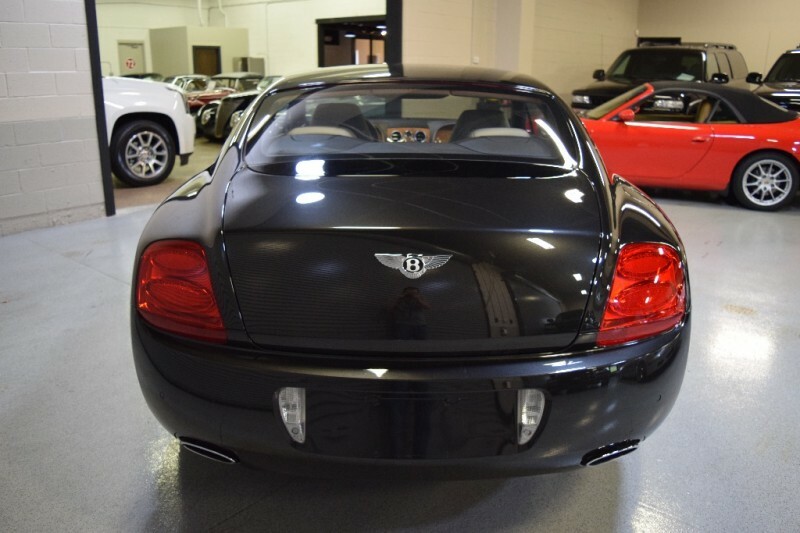 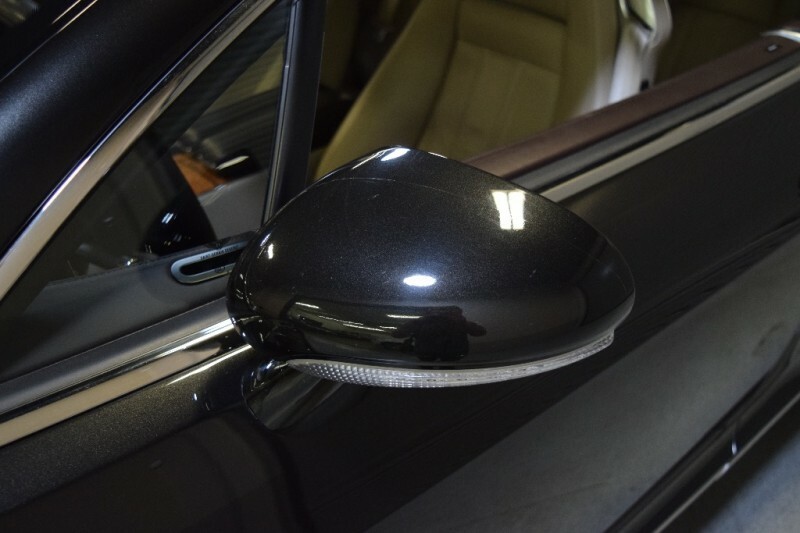 STUNNING 2005 Bentley Continental GT in Diamond Black Metallic with Portland Hides, only ONE OWNER from new, Carfax Certified, with only 22k miles. 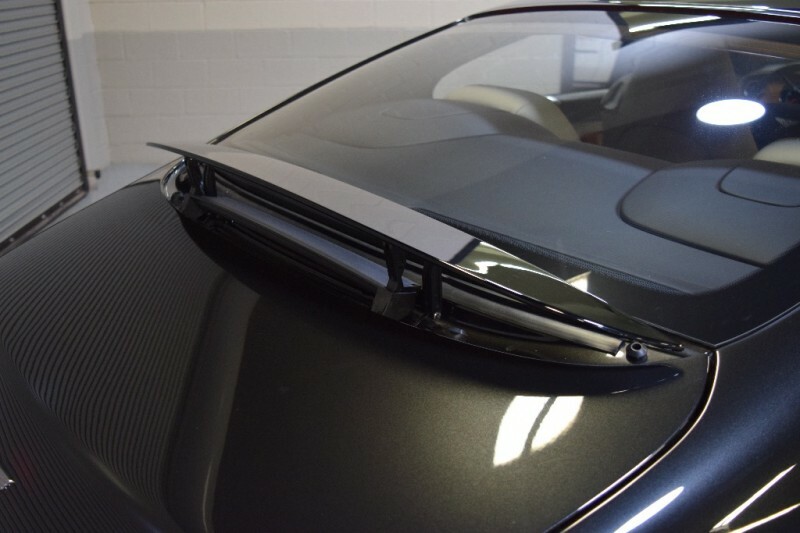 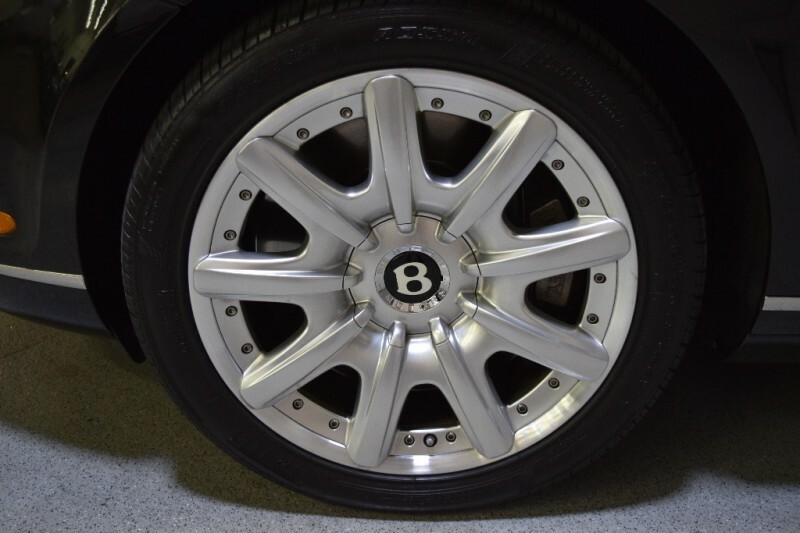 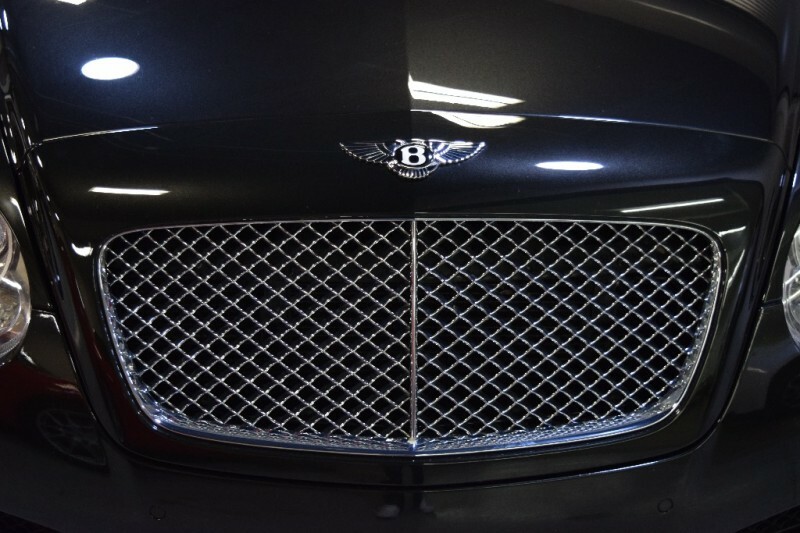 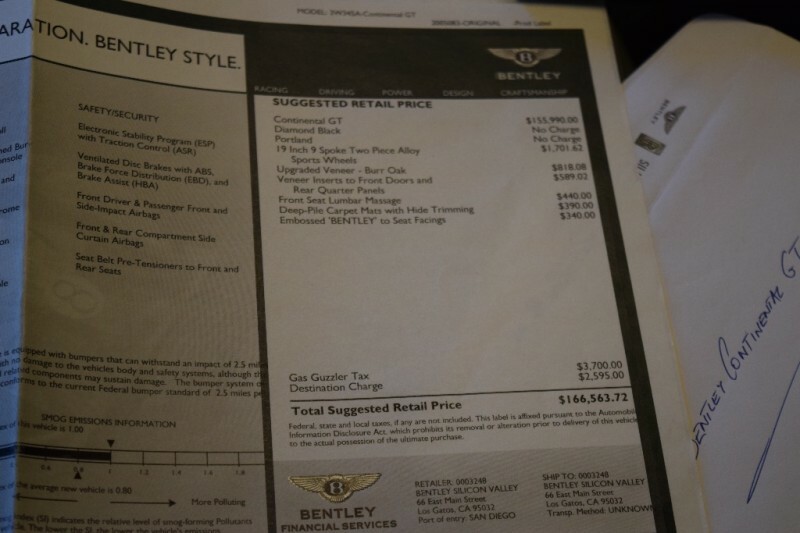 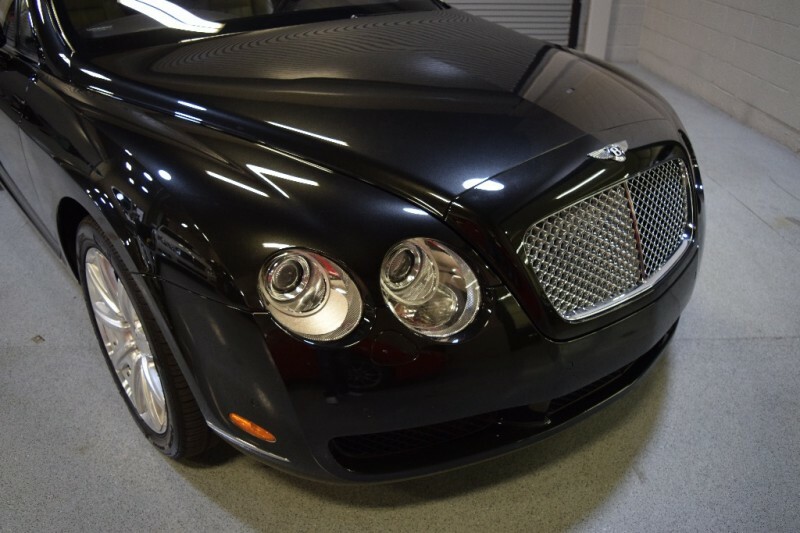 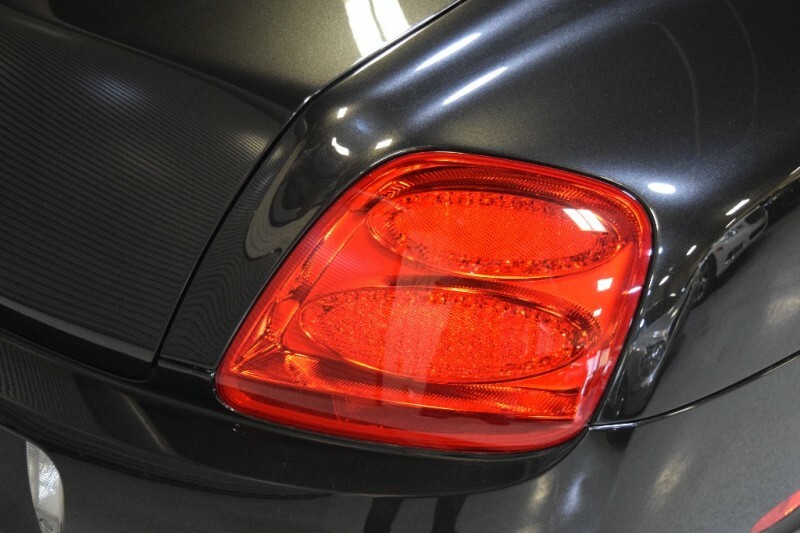 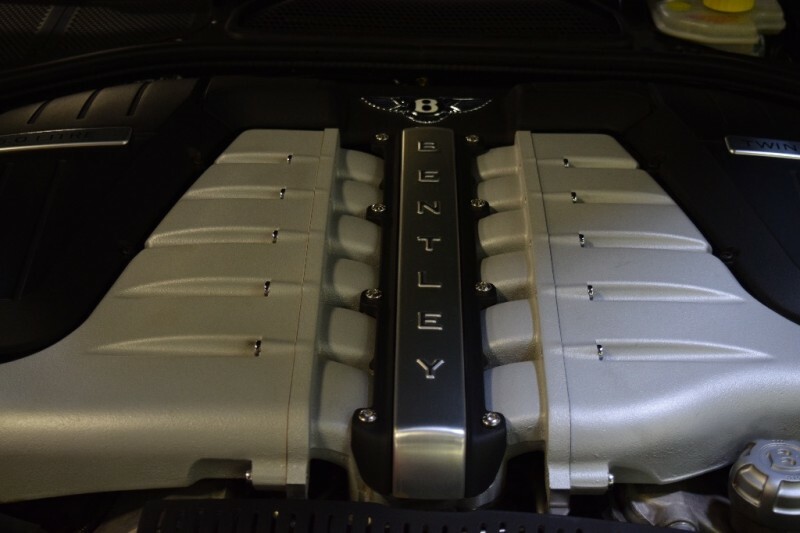 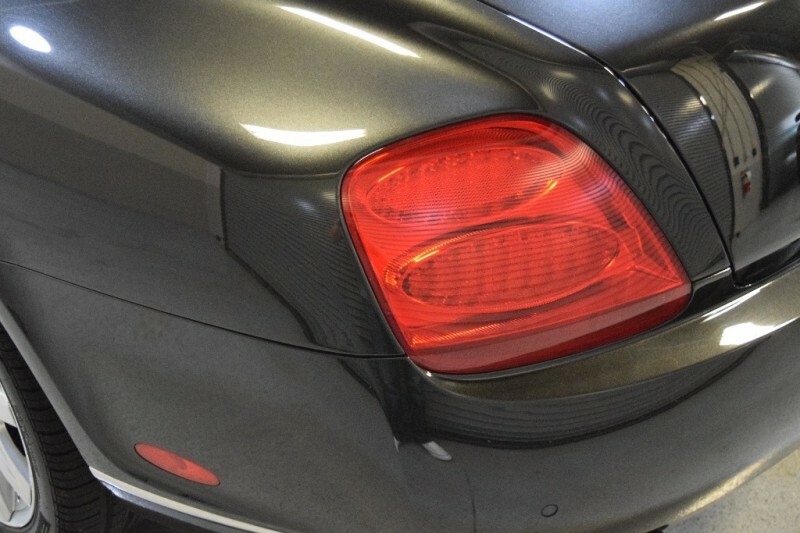 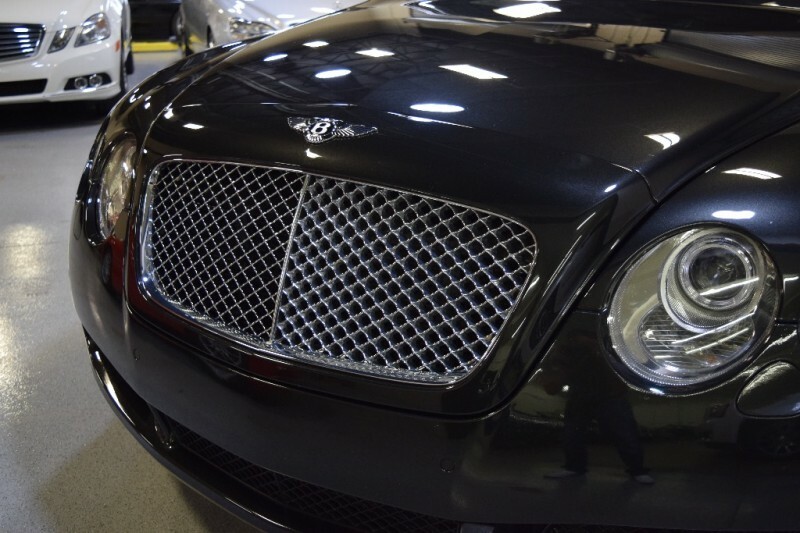 Sold new originally by Bentley Silicon Valley, special order. 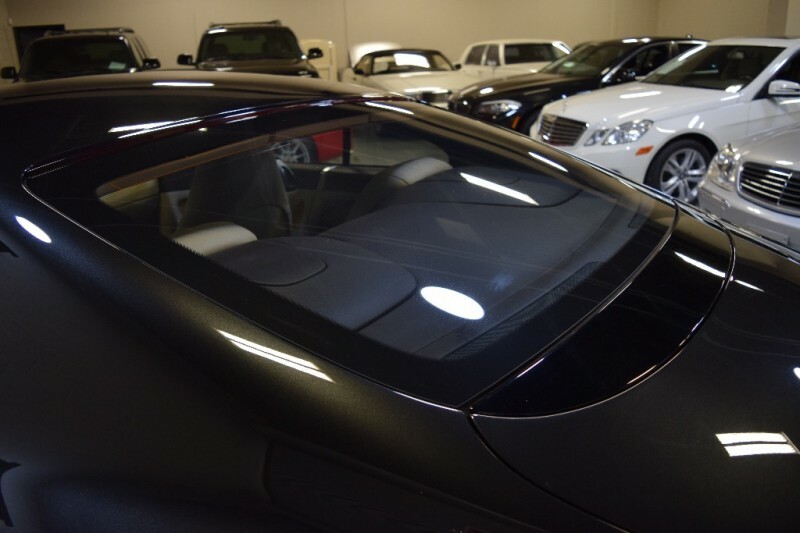 Garage kept, stored in Air Conditioned Garage it’s entire life. 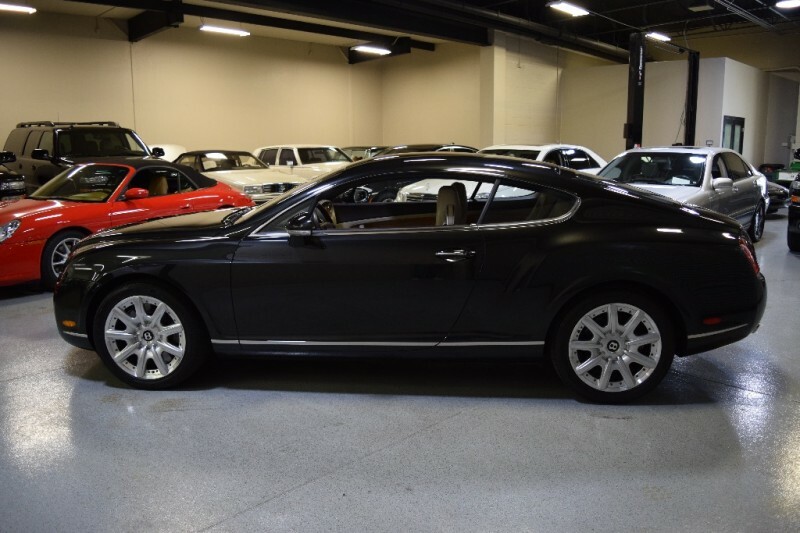 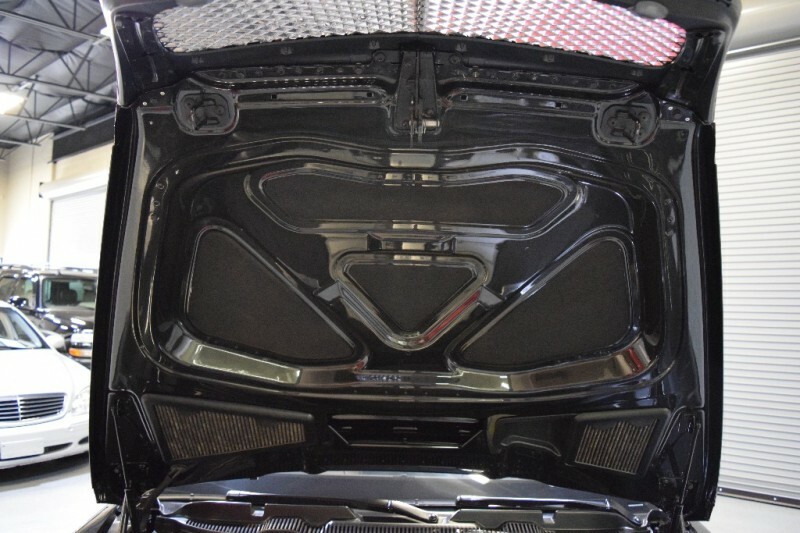 This one is a 9.5 on the 10 scale, nearly flawless, Paint, Body and Interior as nice as they come. 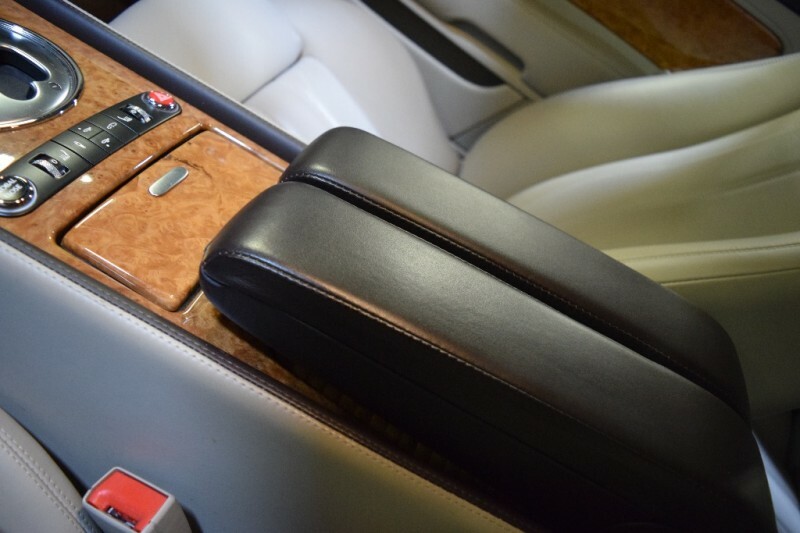 Full hide interior still has it’s new car aroma. 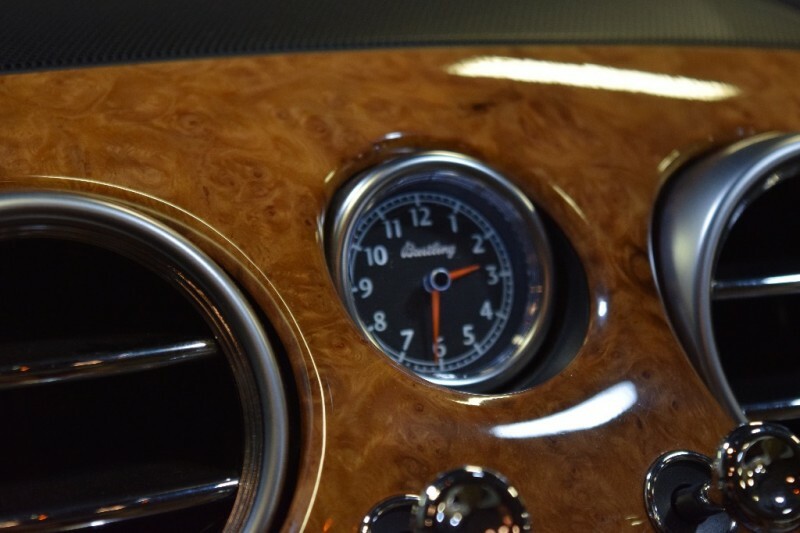 Burr Oak Wood throughout in pristine condition. 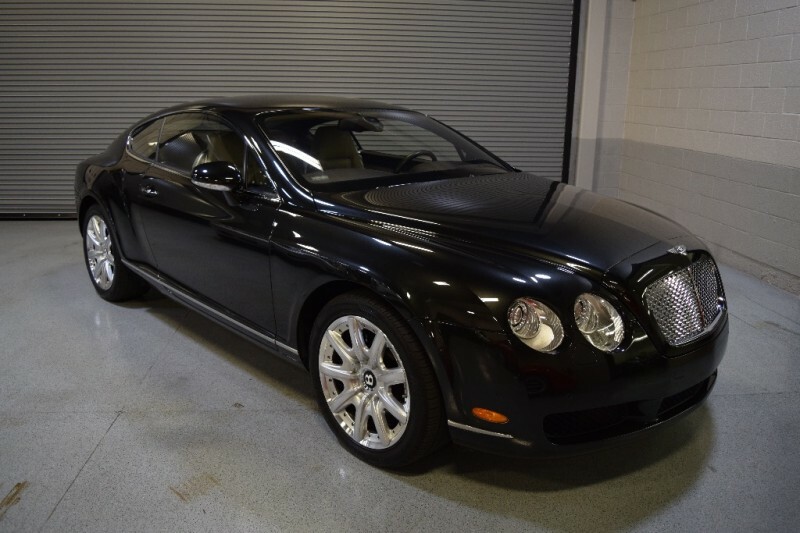 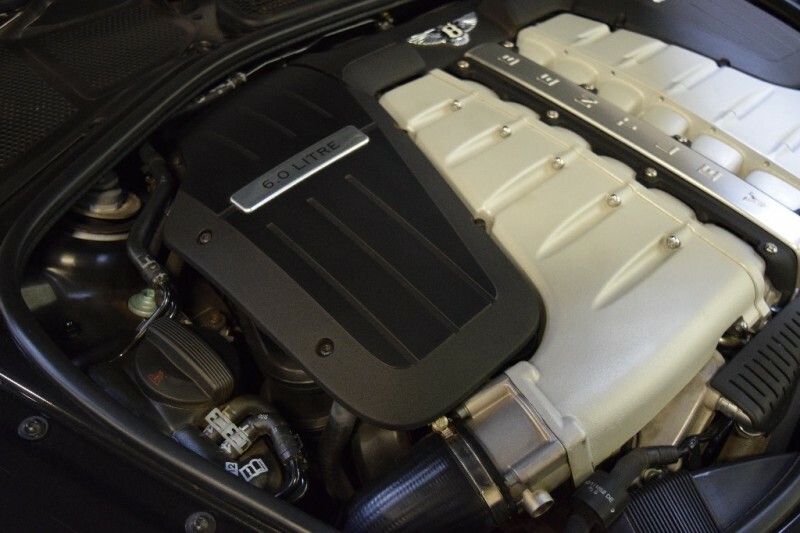 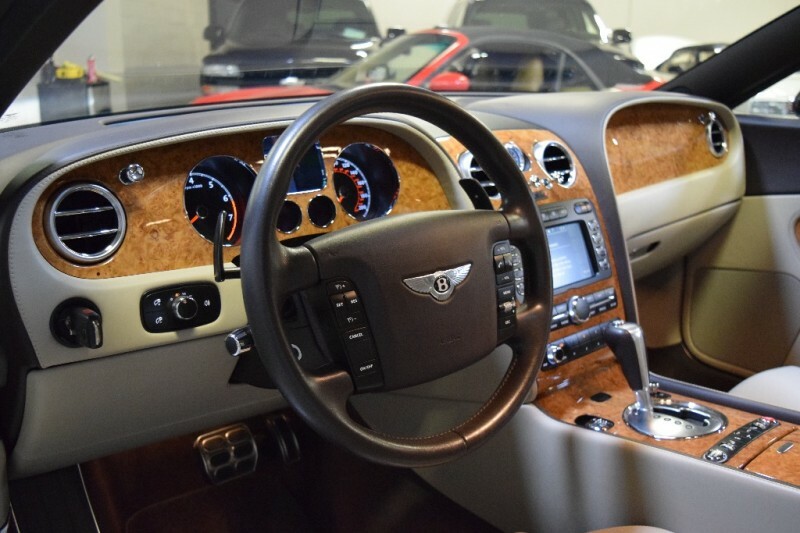 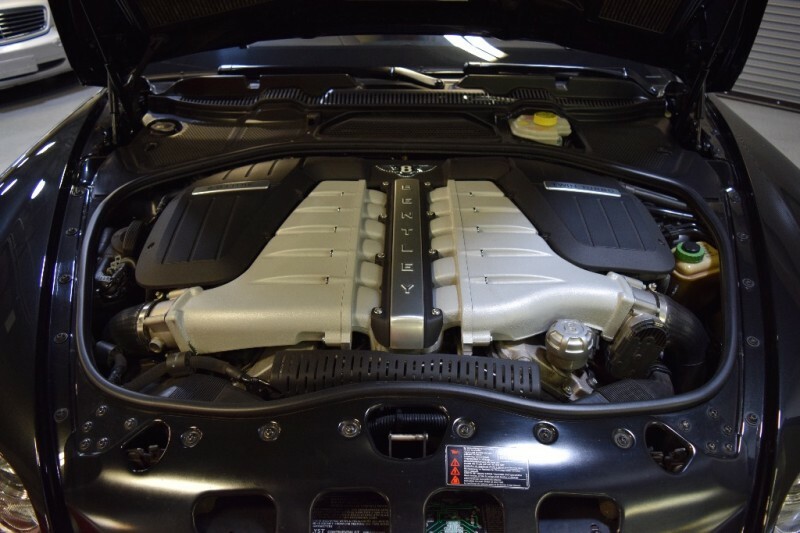 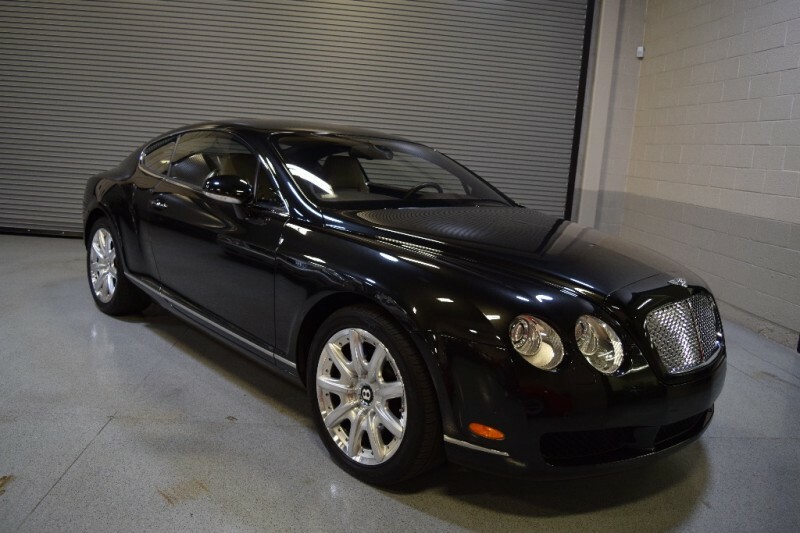 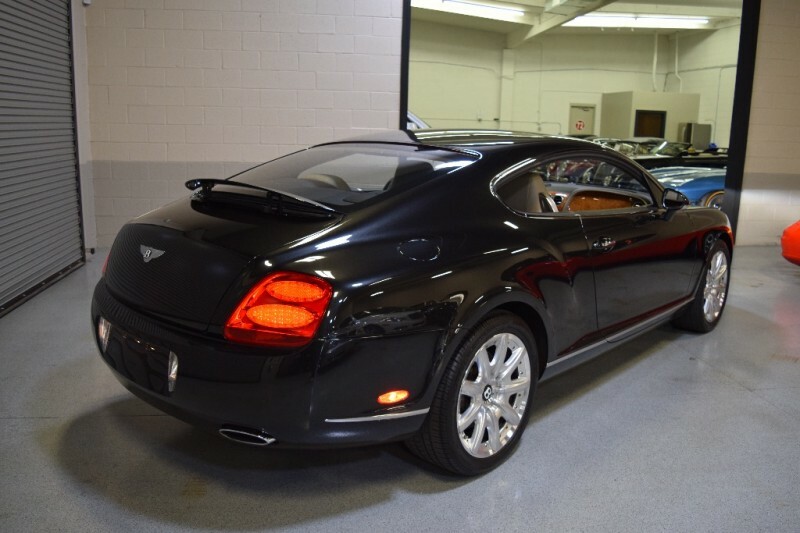 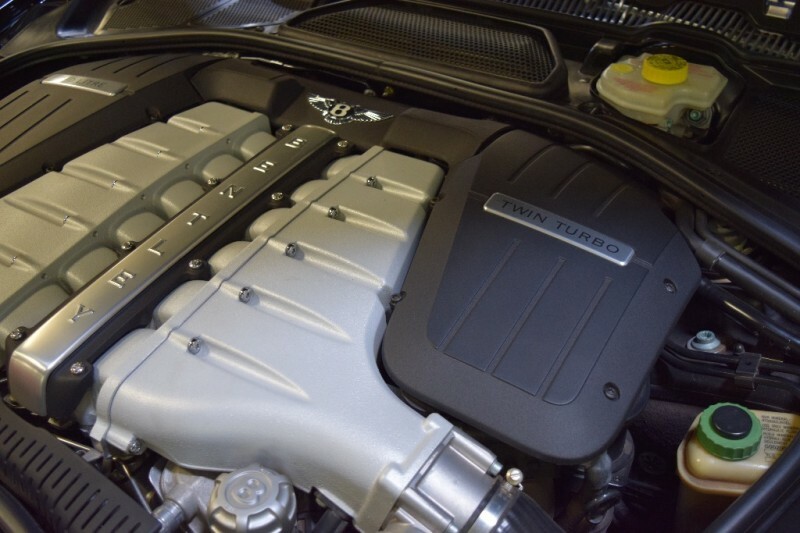 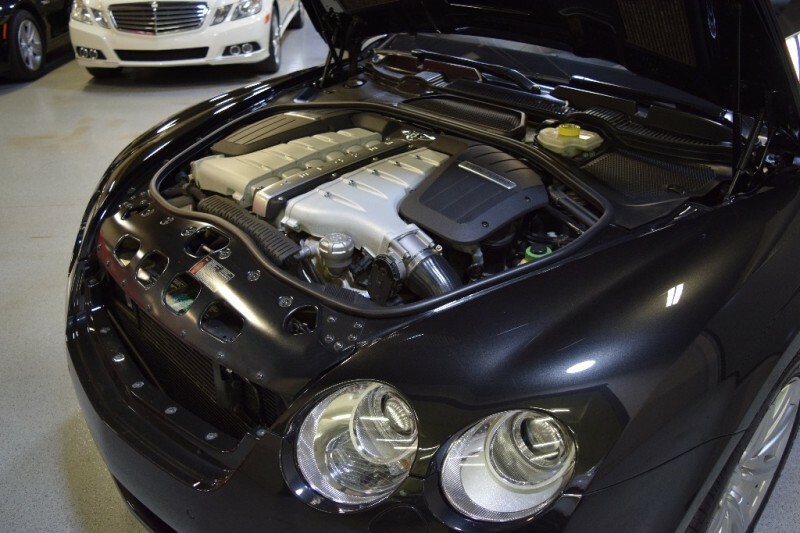 This one has been babied, extremely well maintained by the AZ Bentley Dealer. 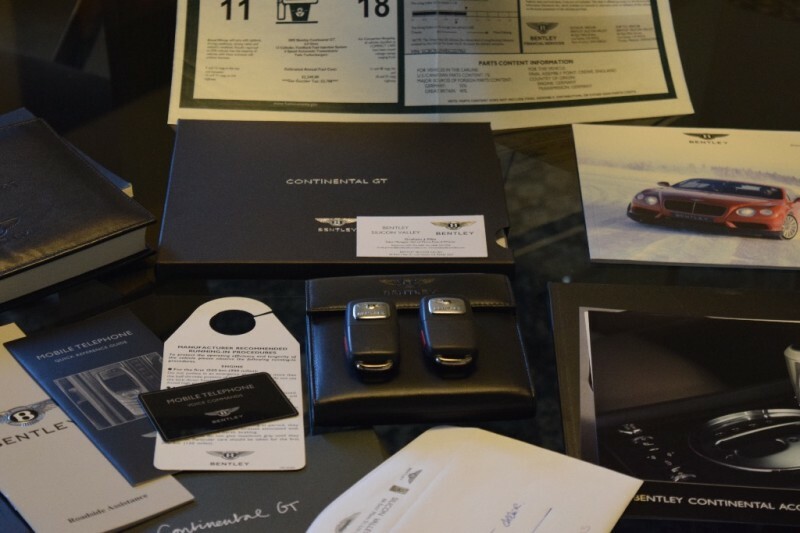 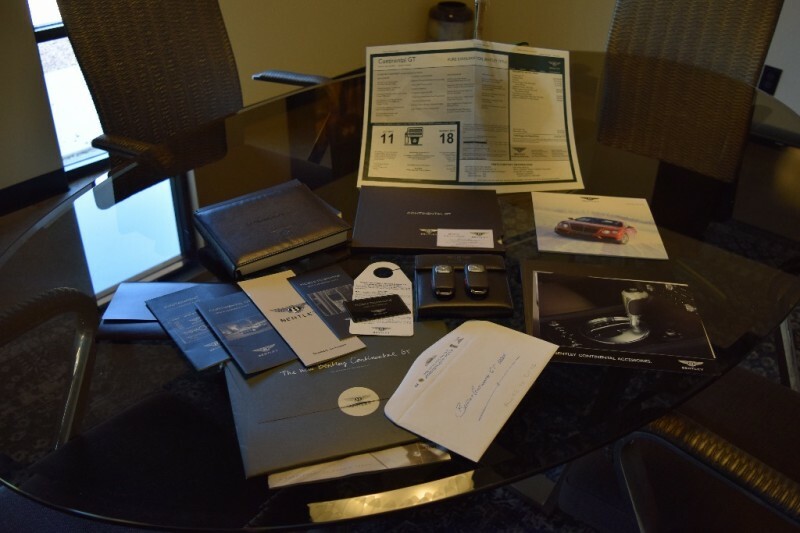 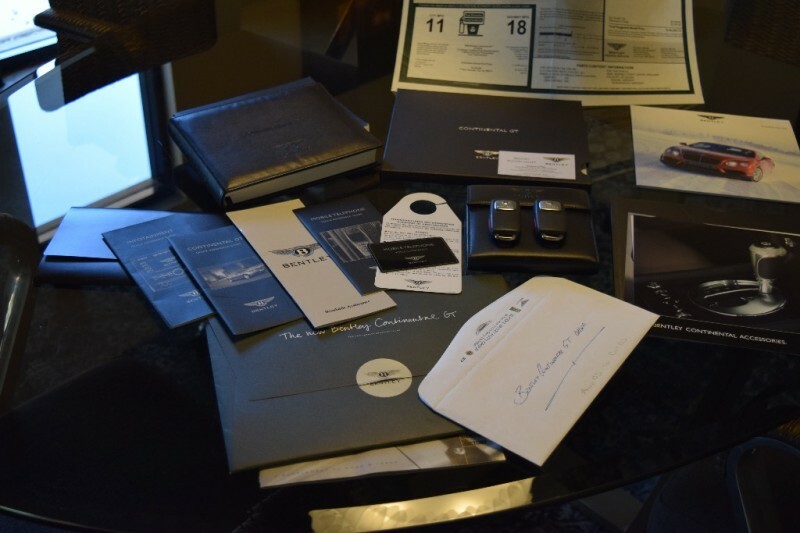 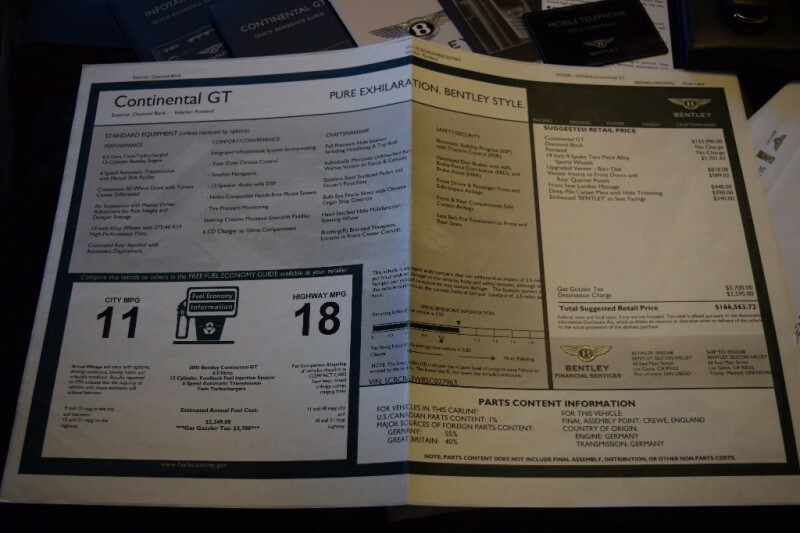 Still has all of it’s books, brochures, original window sticker (MSRP $166,563 New), both keys, and full car cover. 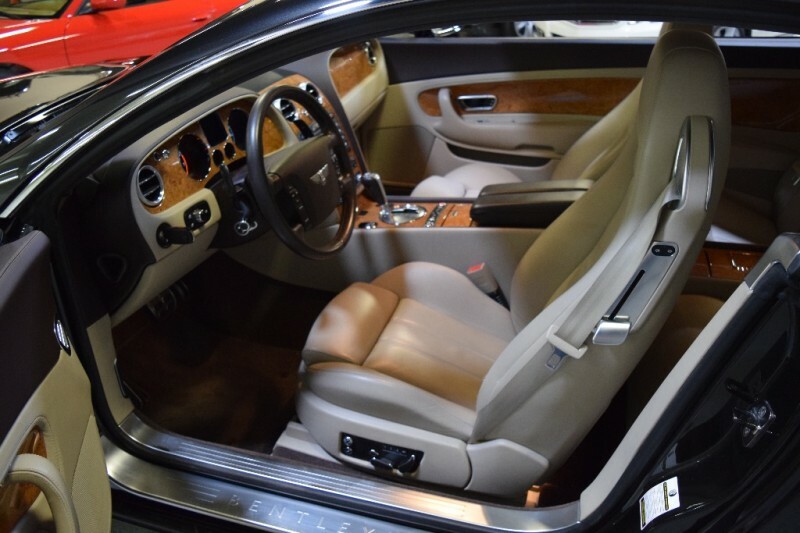 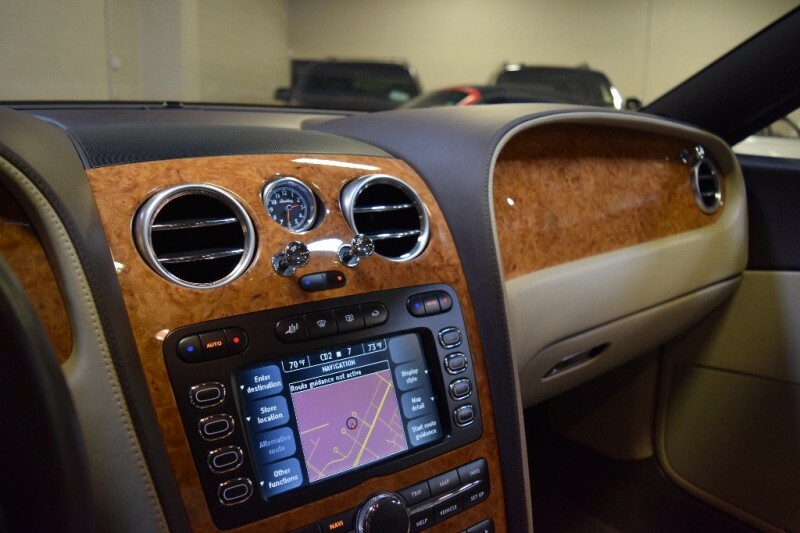 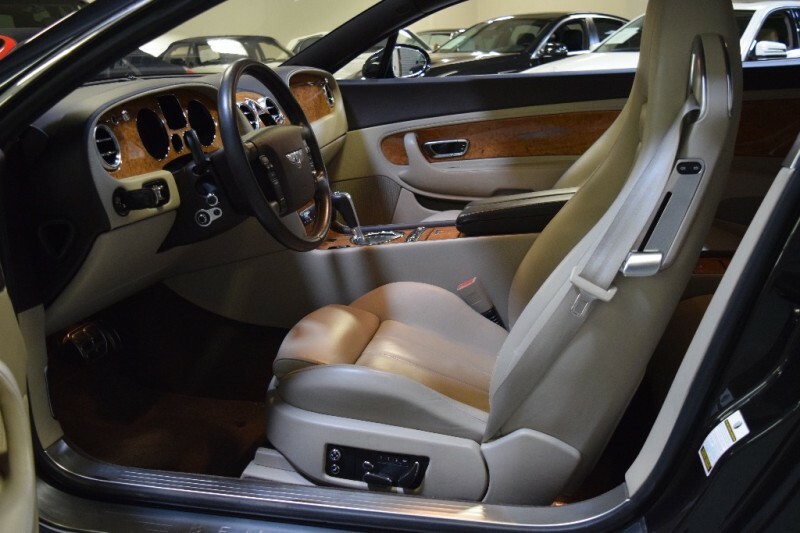 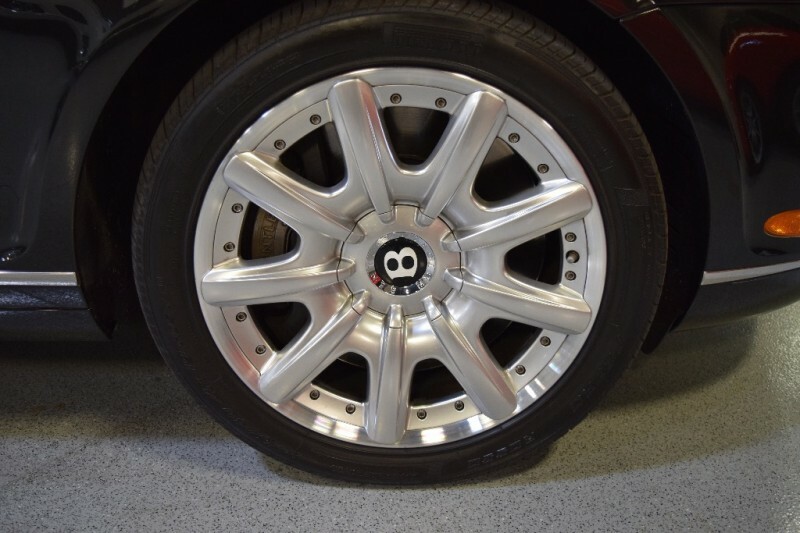 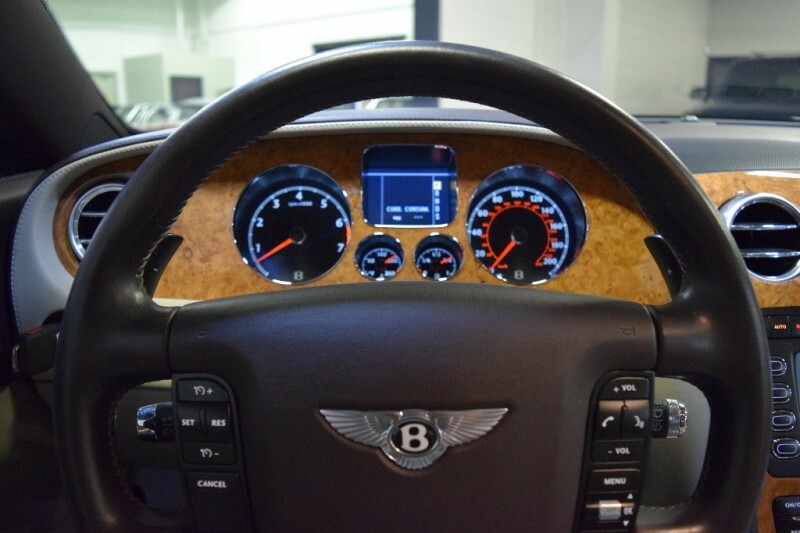 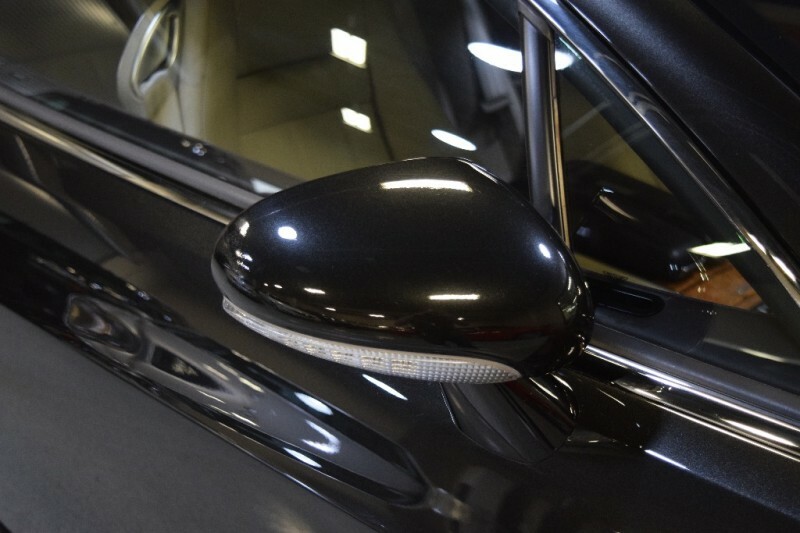 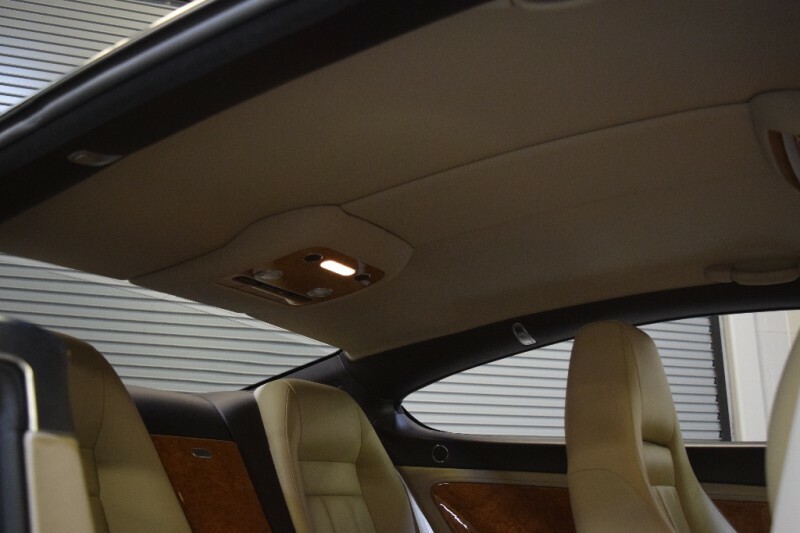 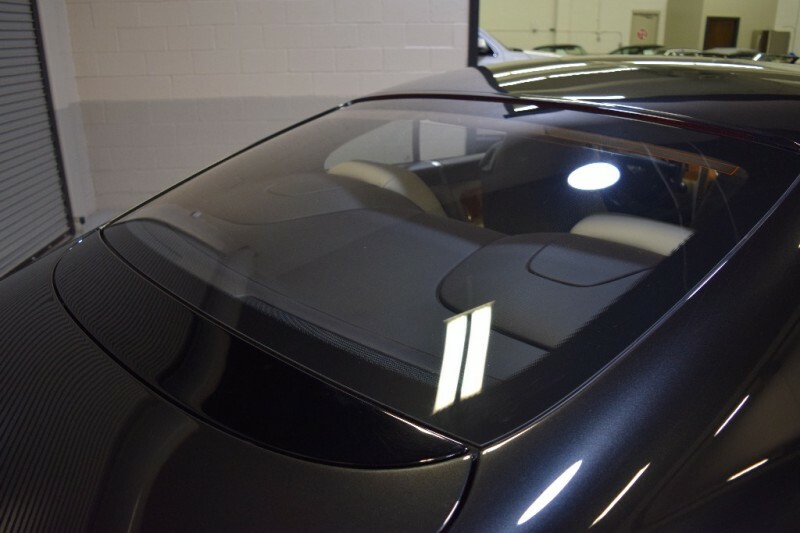 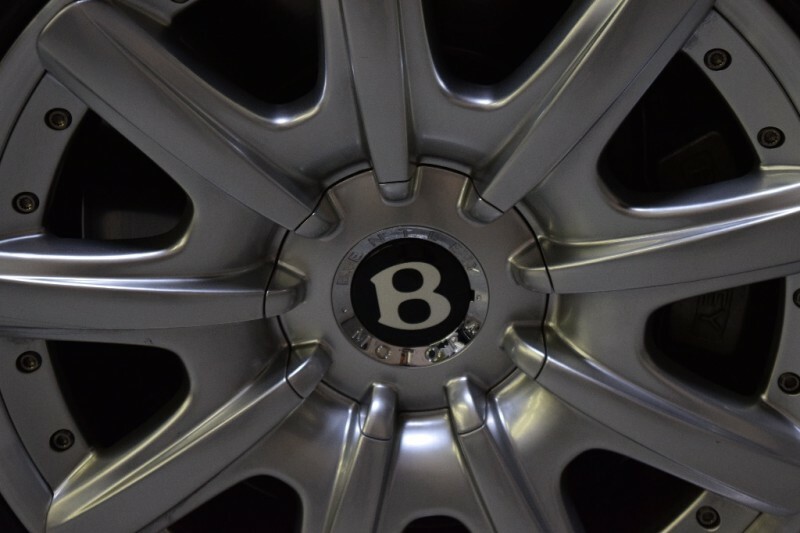 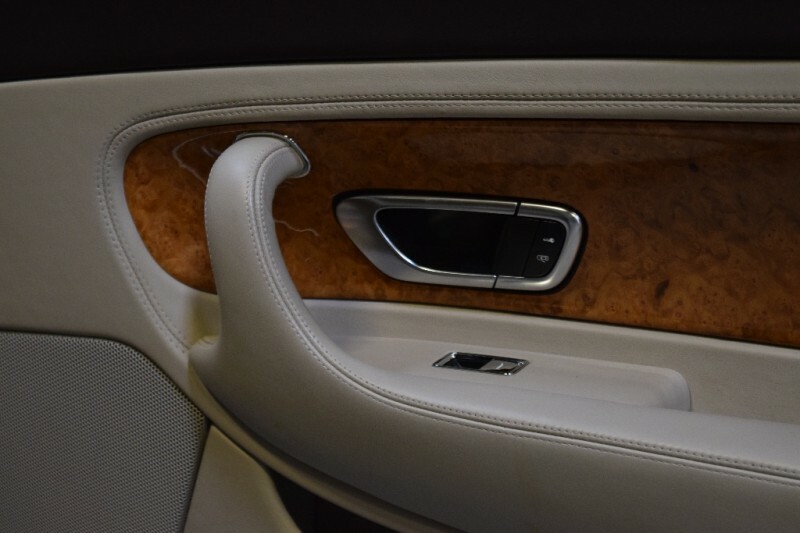 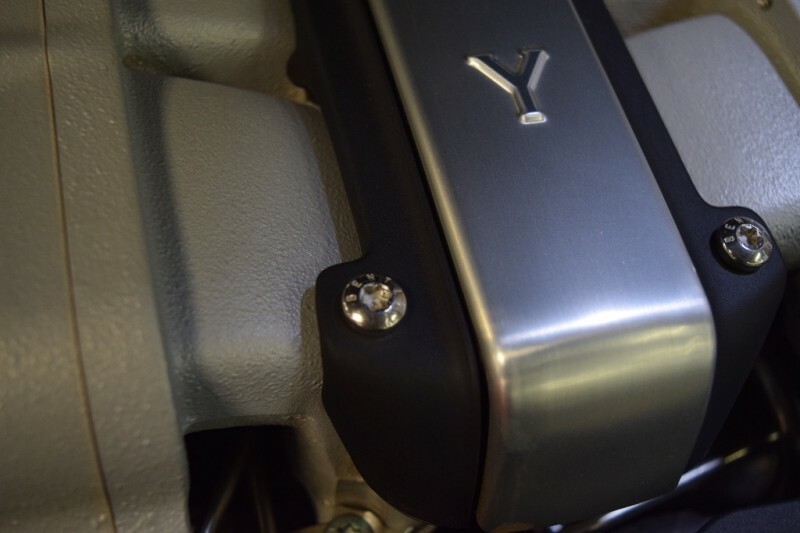 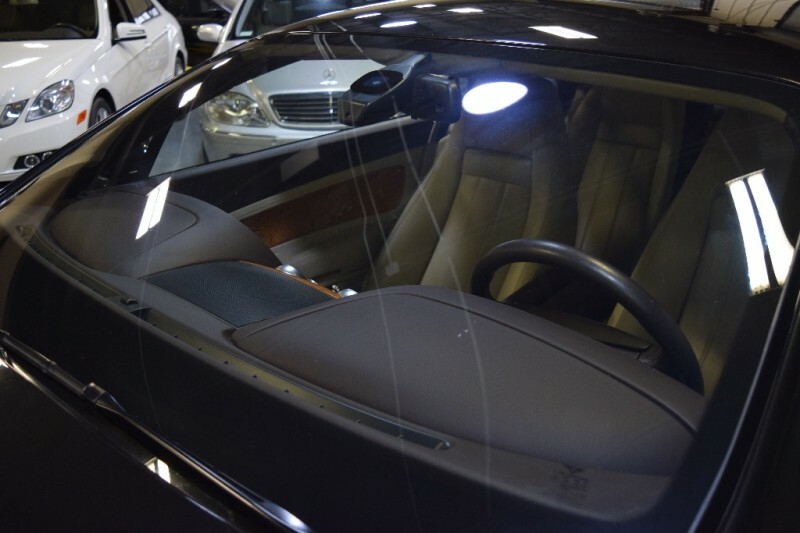 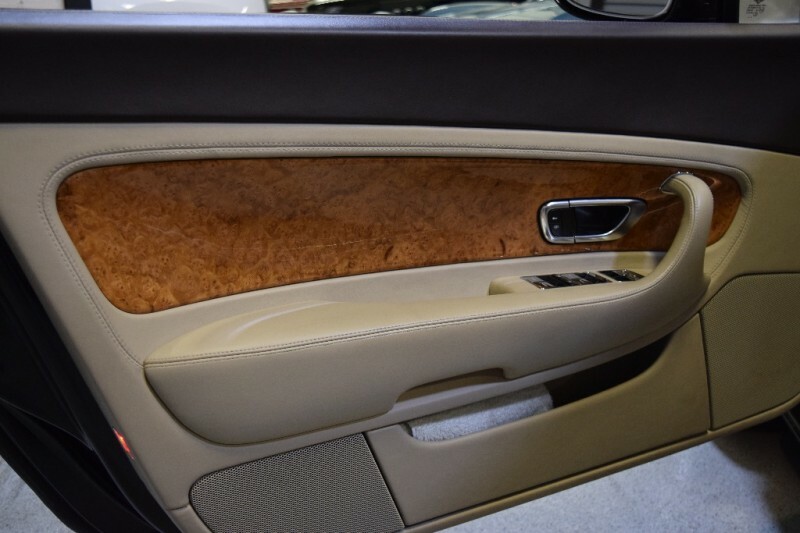 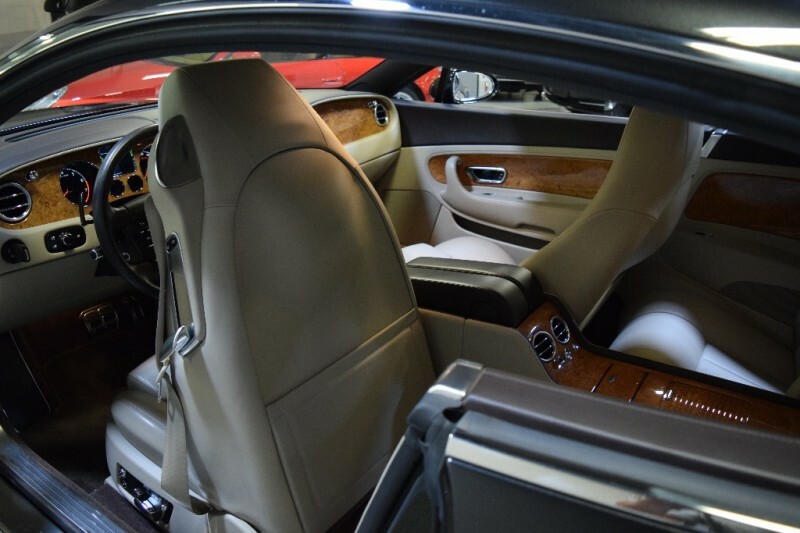 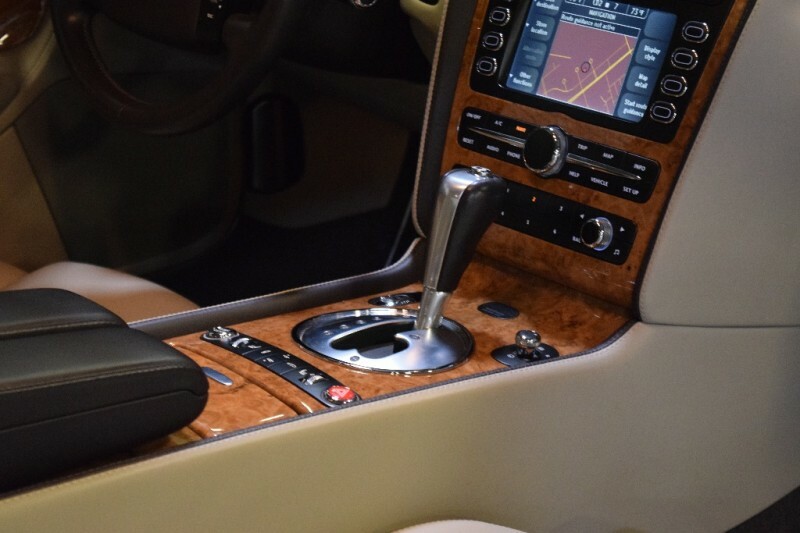 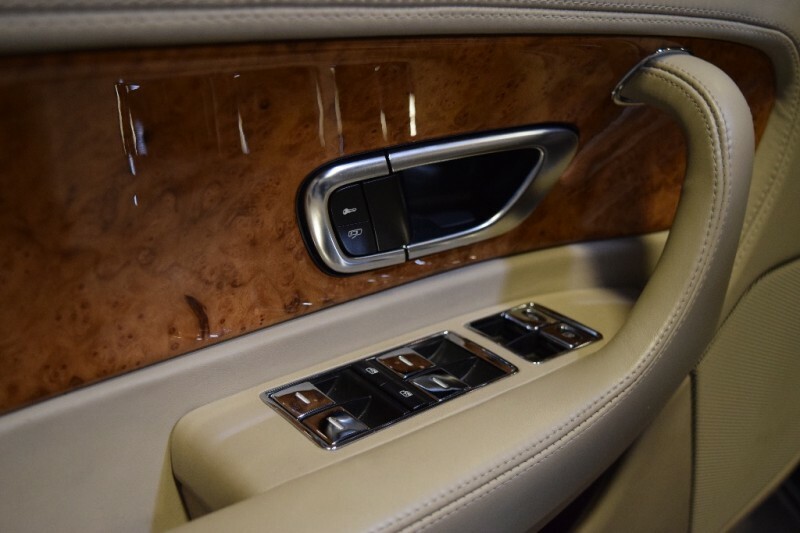 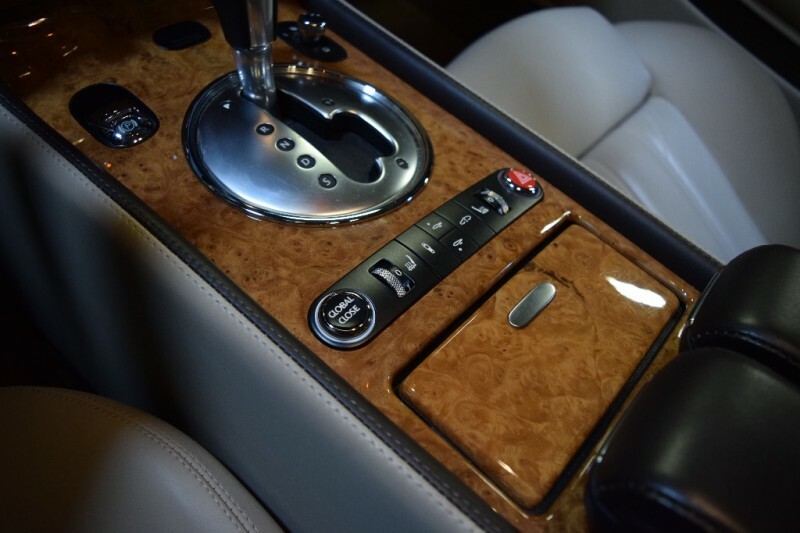 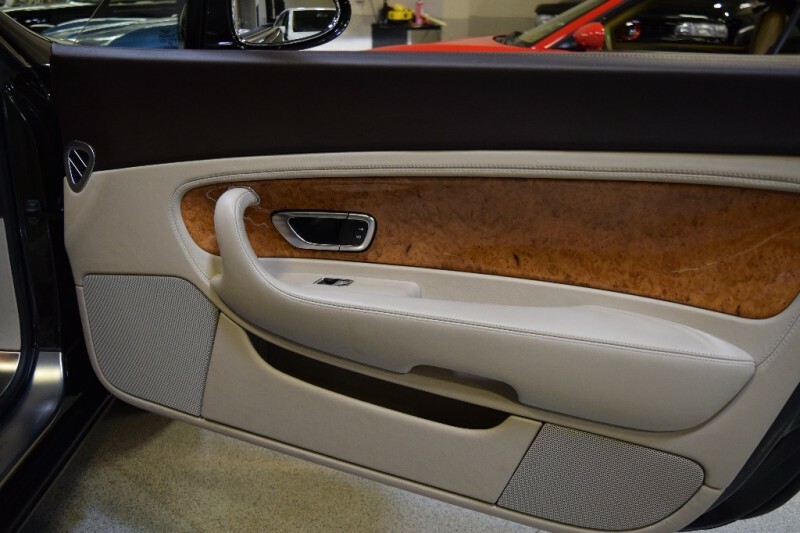 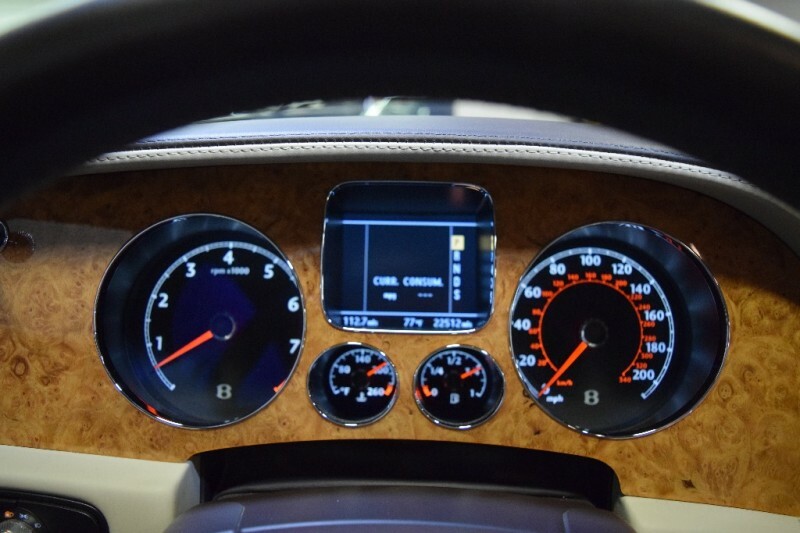 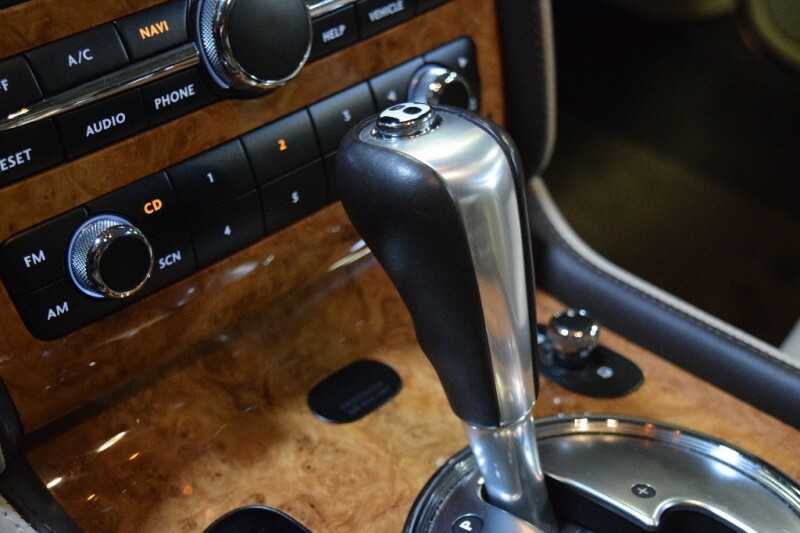 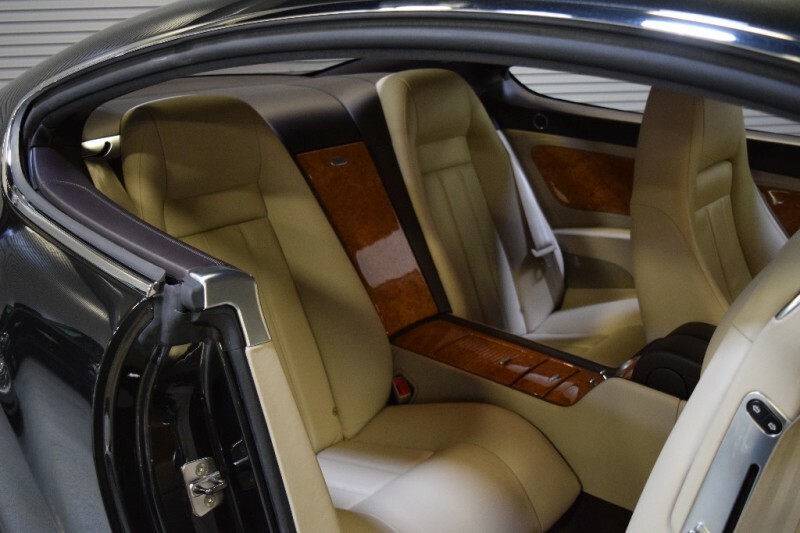 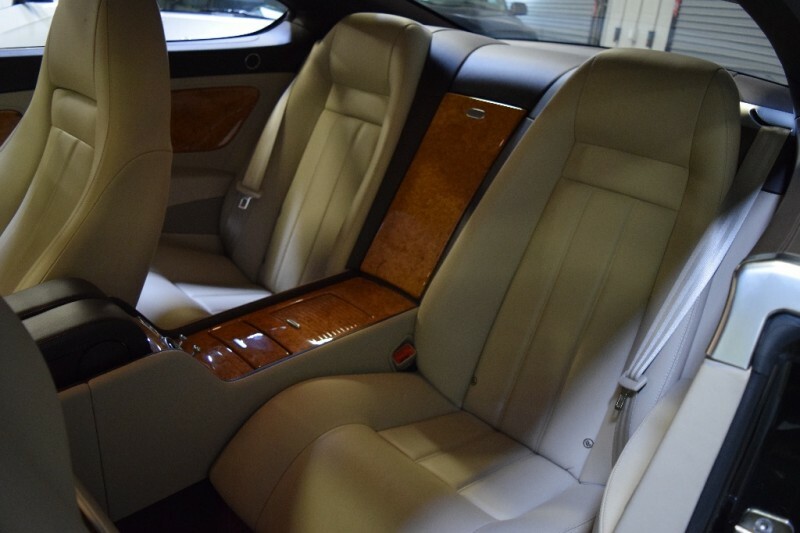 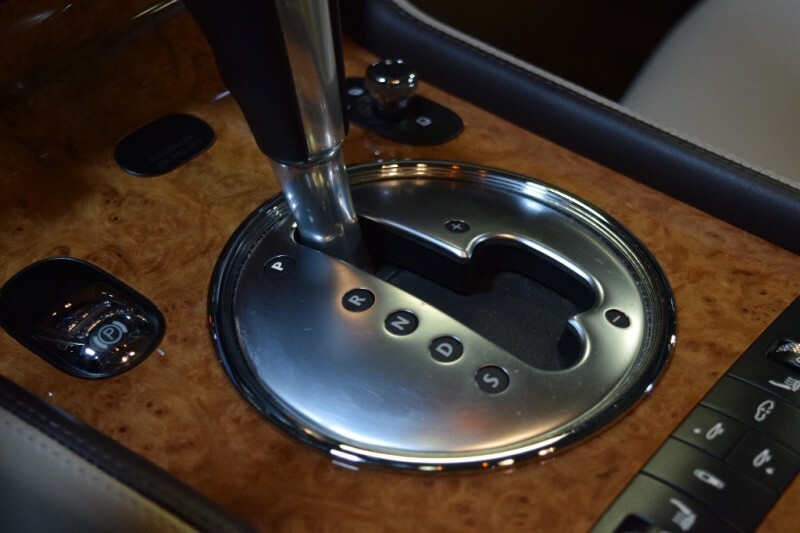 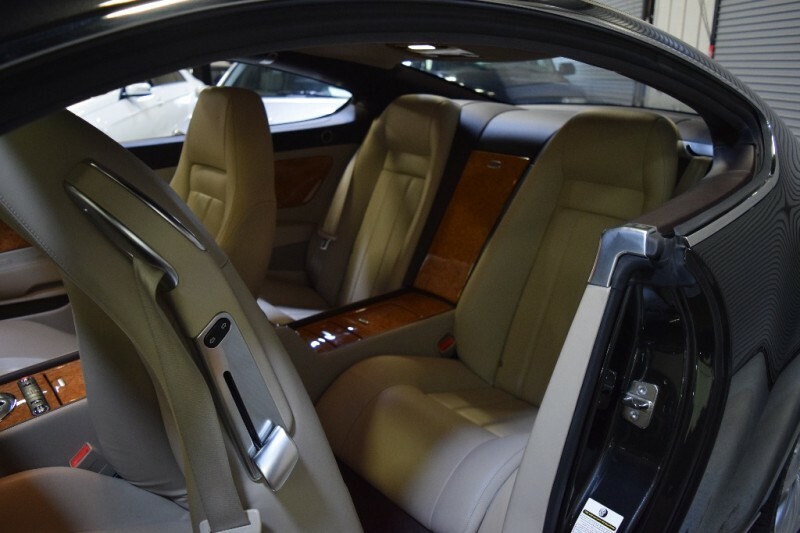 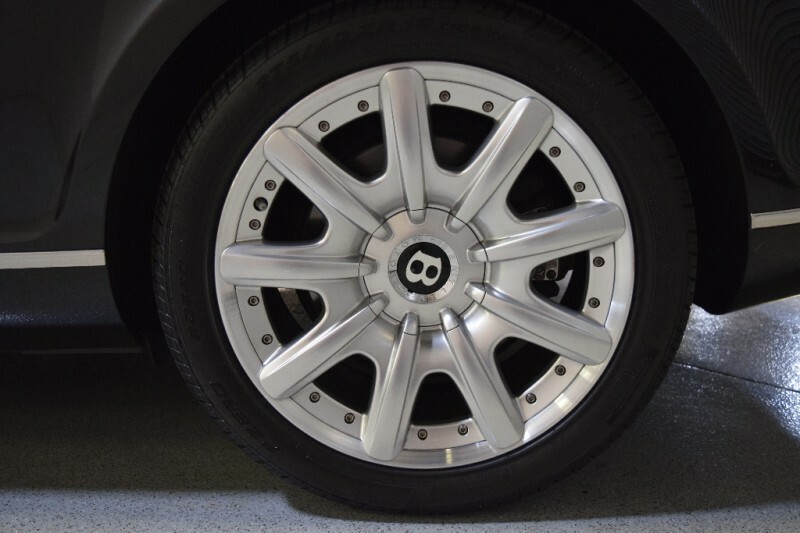 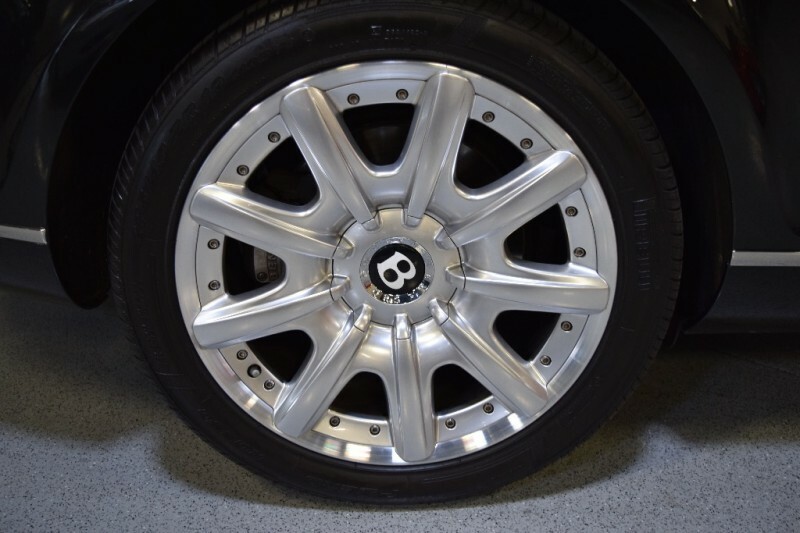 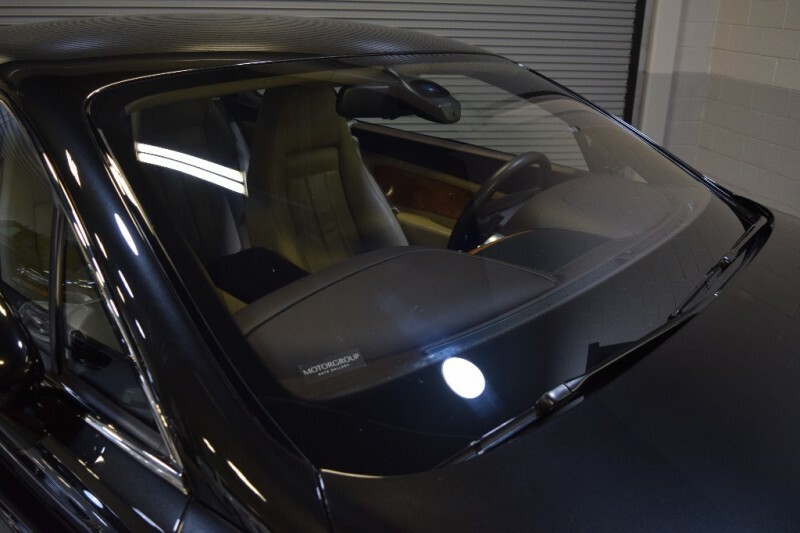 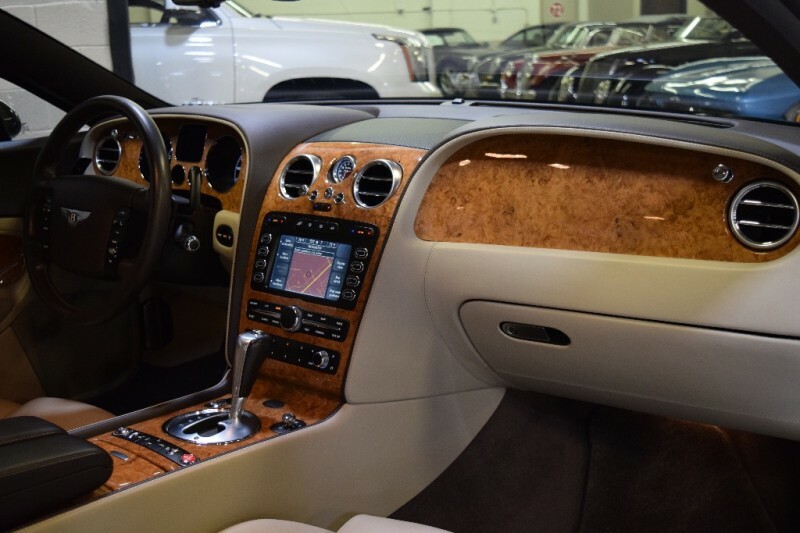 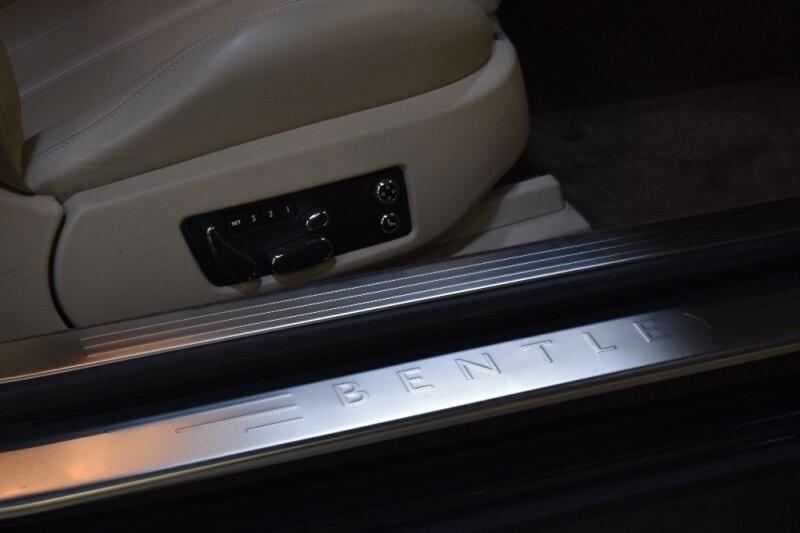 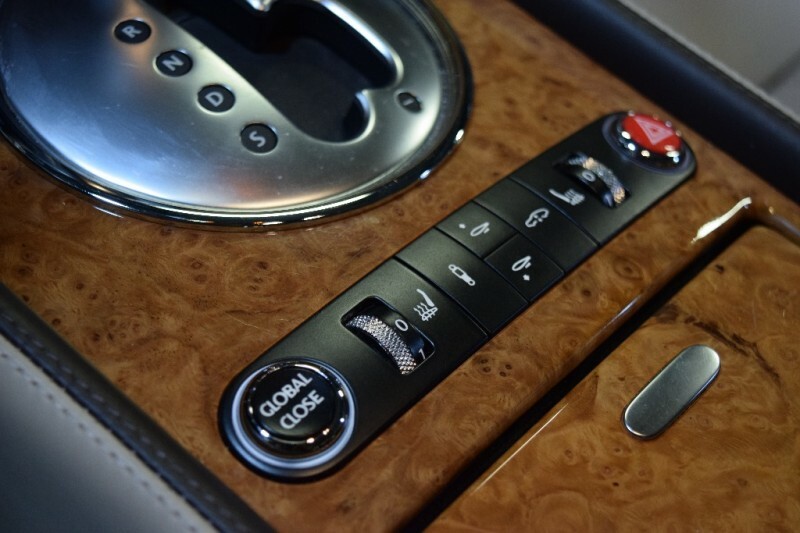 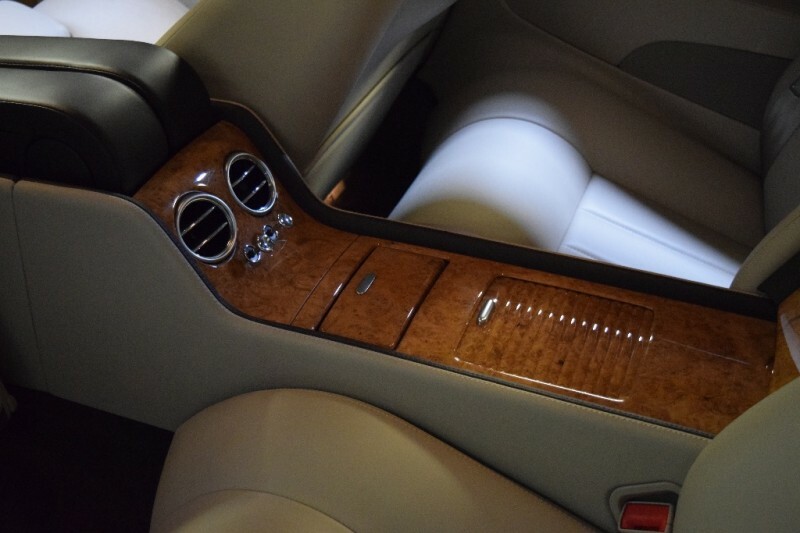 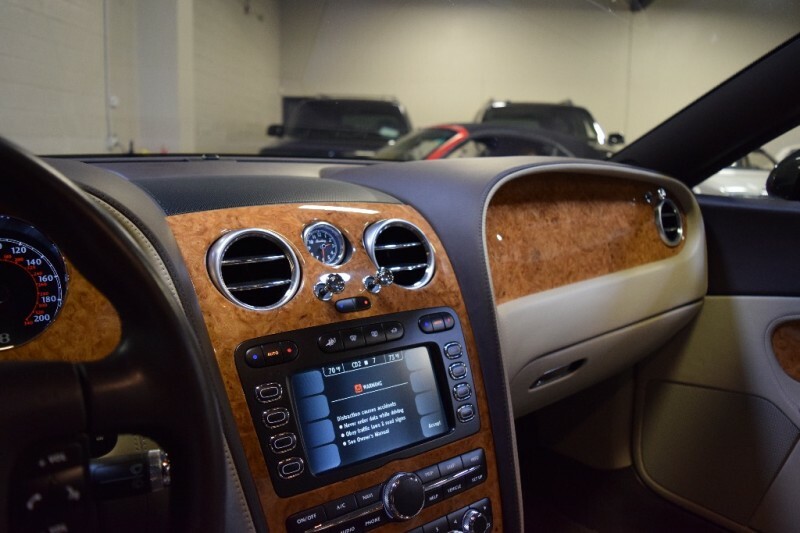 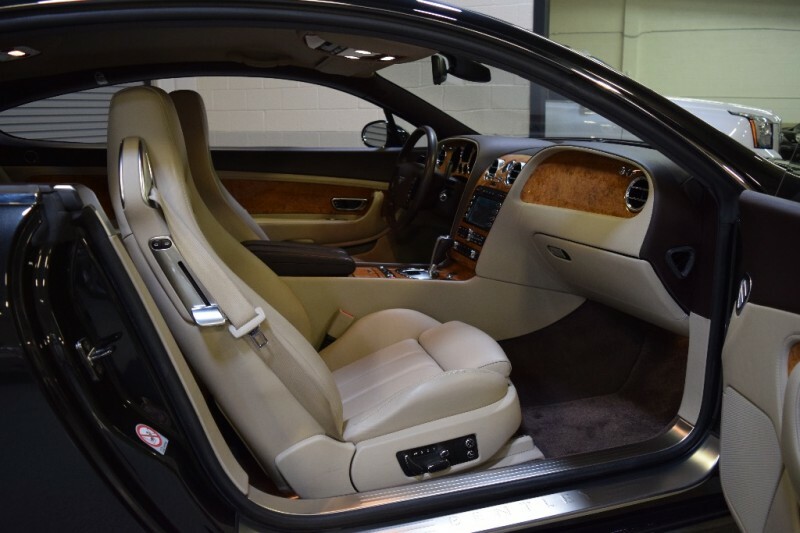 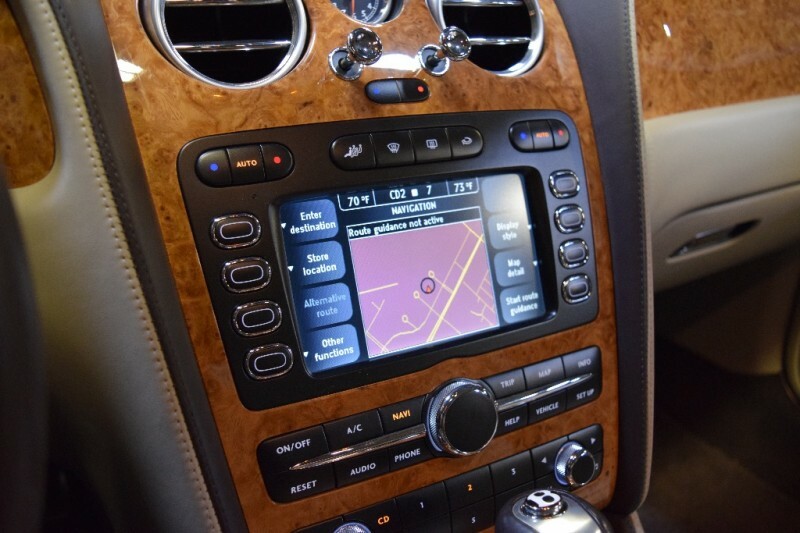 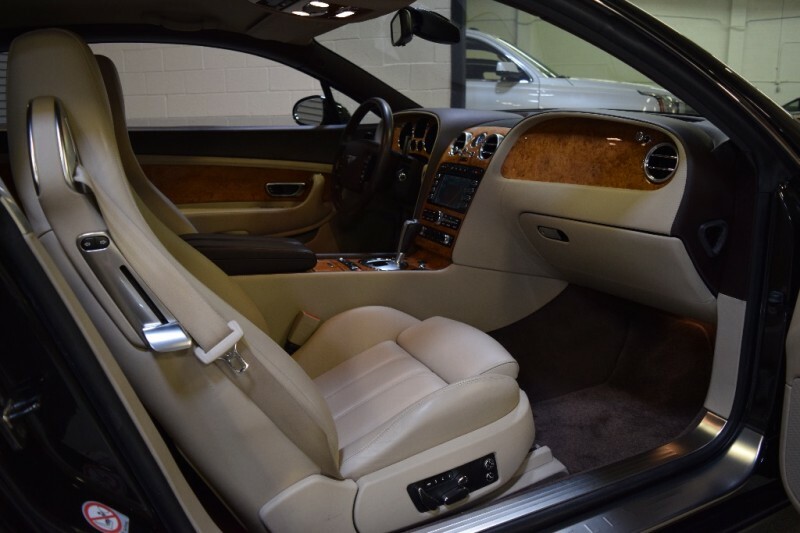 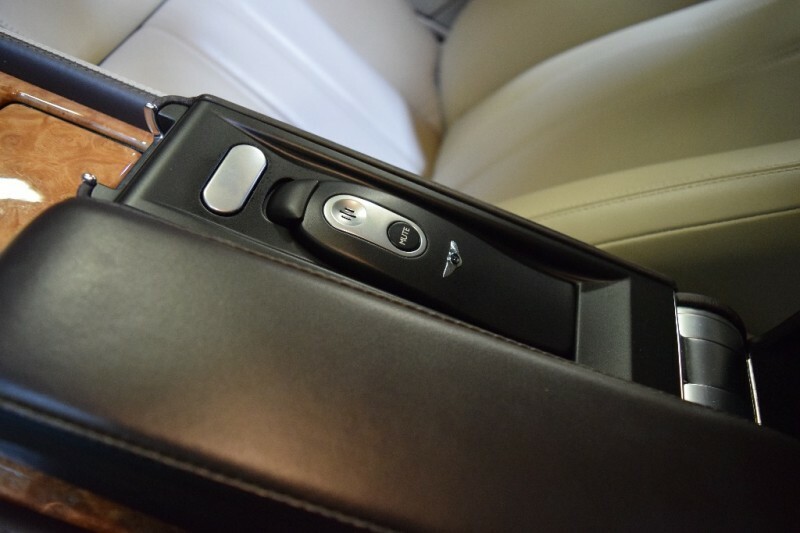 Well optioned with all of the Bentley amenities along with optional 19 inch Two Piece Alloy Sport Wheels, Upgraded Veneers in Burr Oak along with Veneer Inserts to front doors and rear quarter panels. 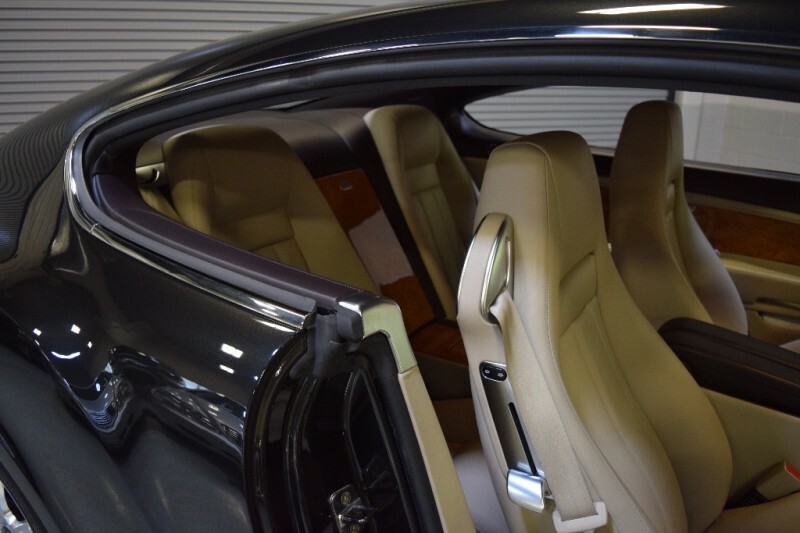 Front Seat Lumbar Massage with Deep Pile Carpet mats with Hide Trimming, simply put, you won’t find one nicer, your time has come ! 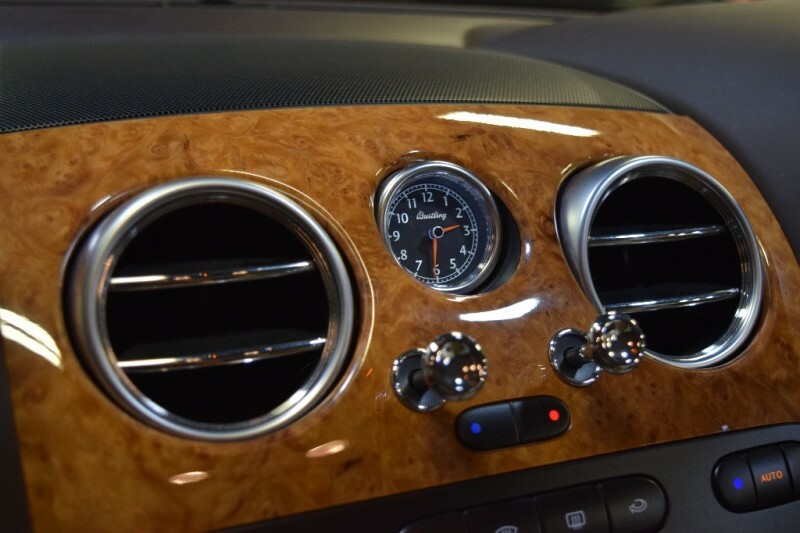 We can help with all shipping arrangements, door to door, worldwide.